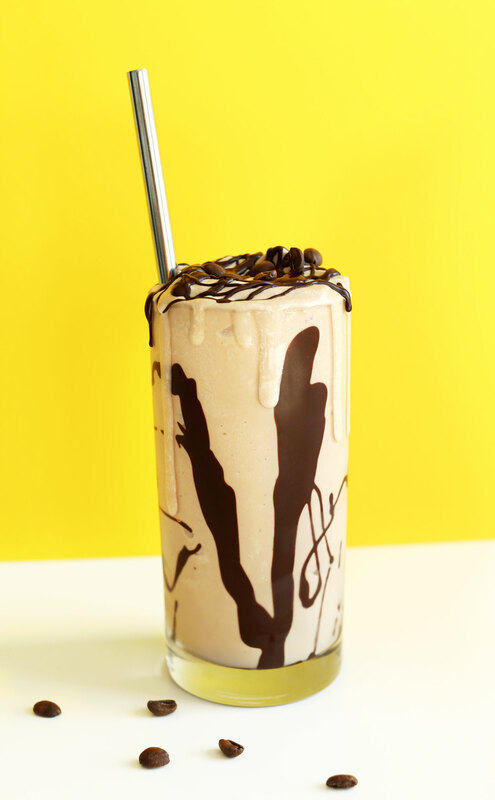 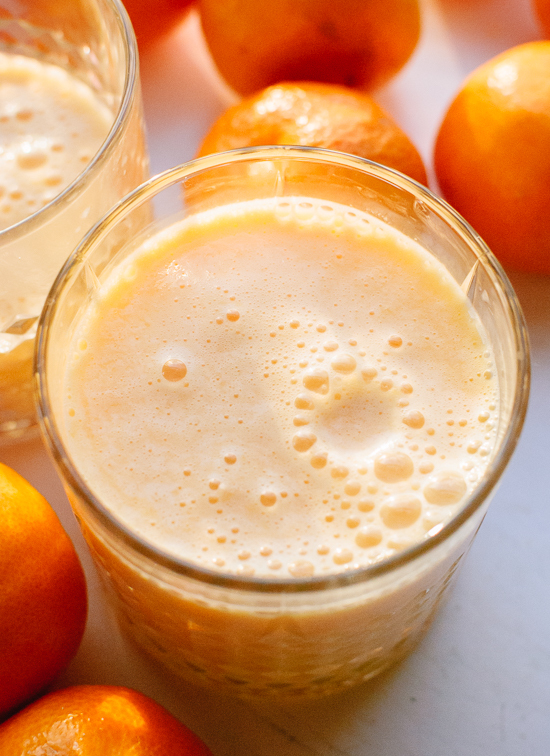 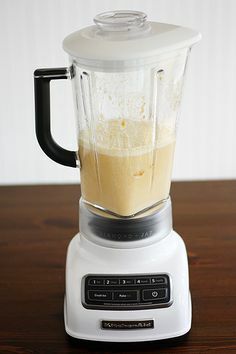 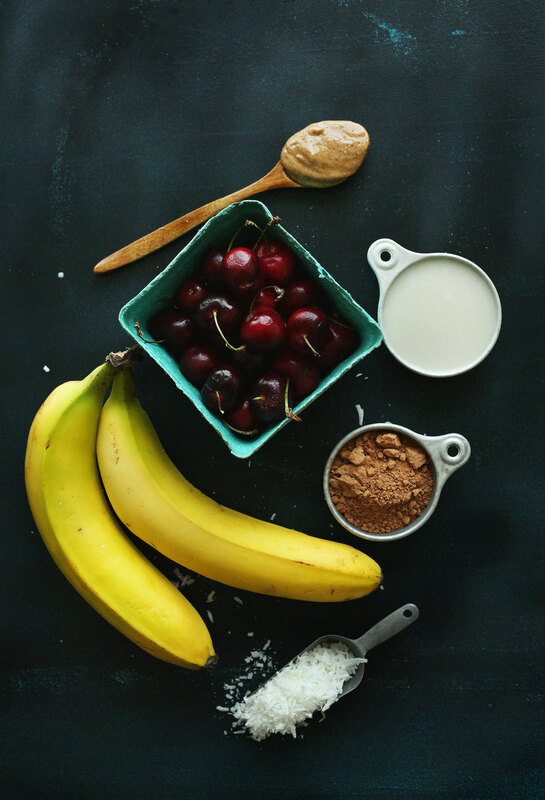 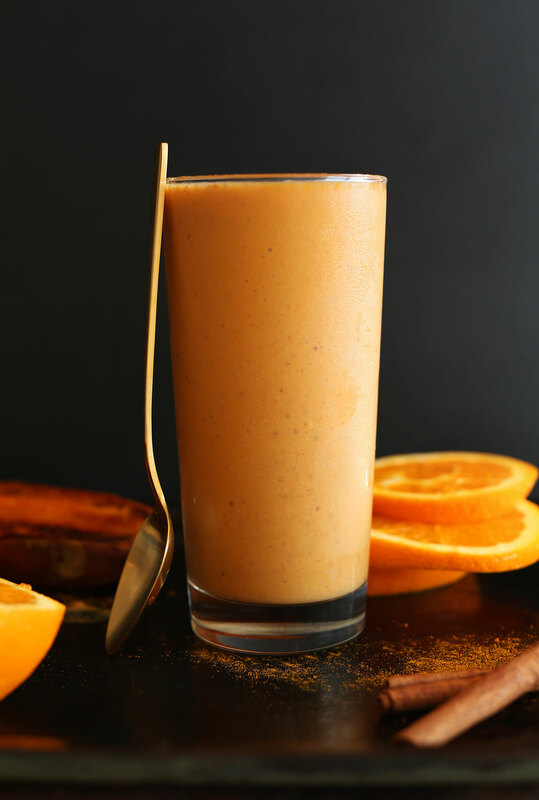 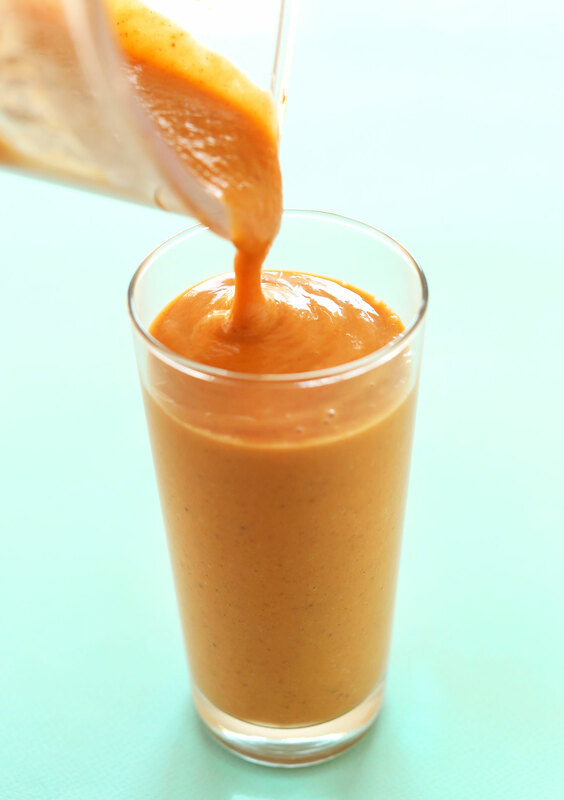 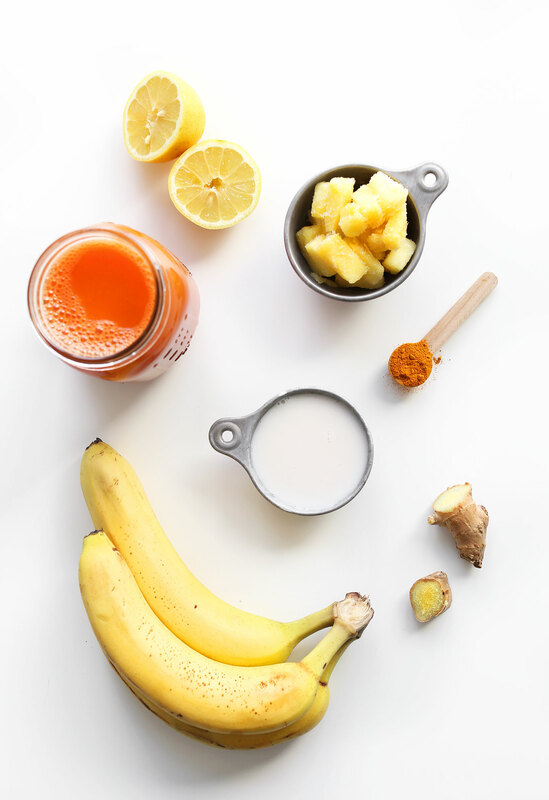 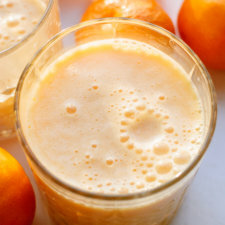 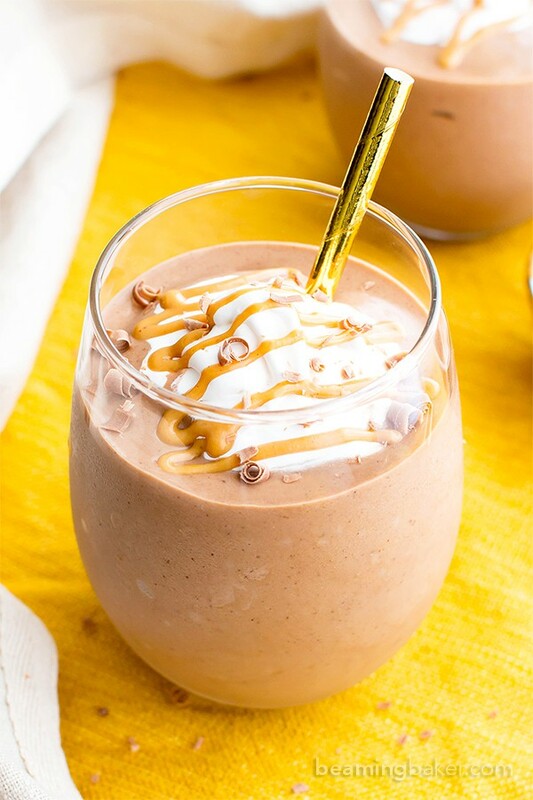 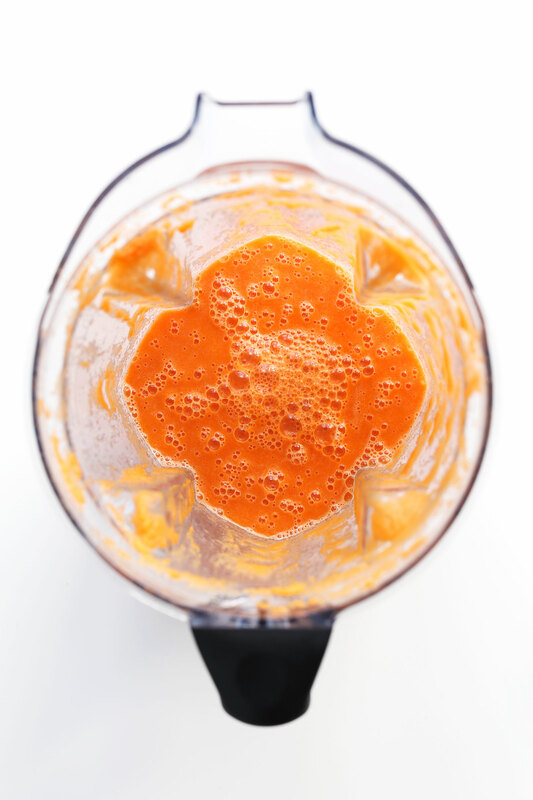 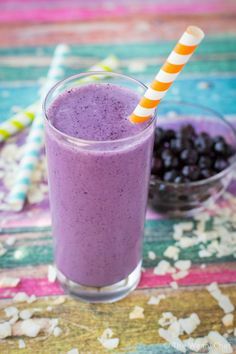 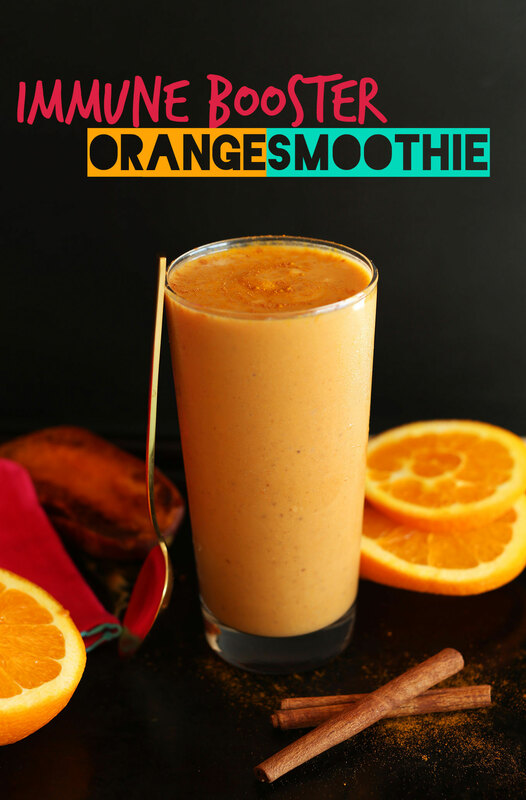 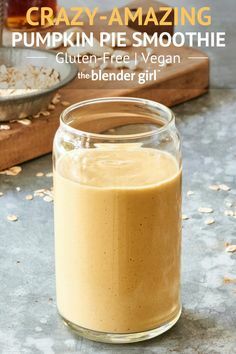 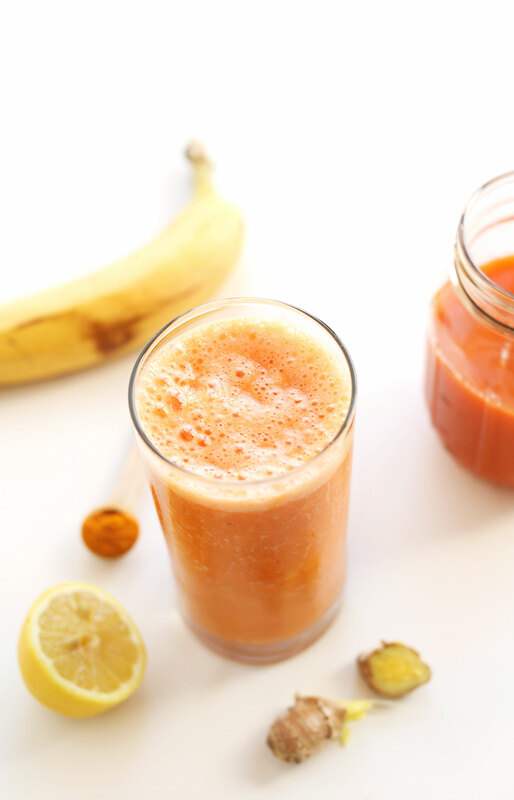 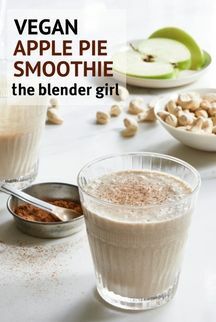 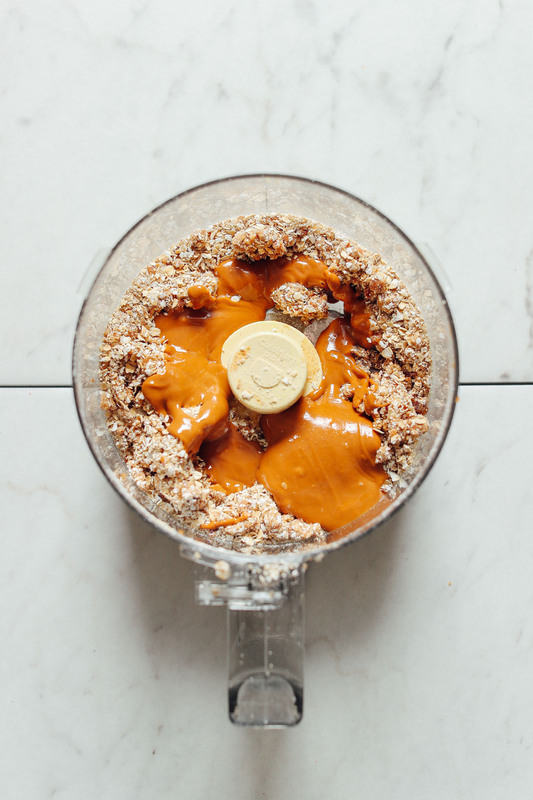 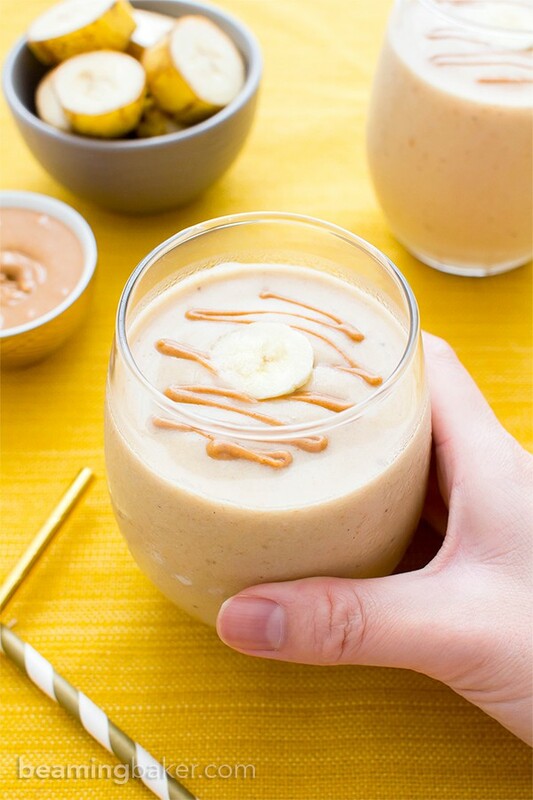 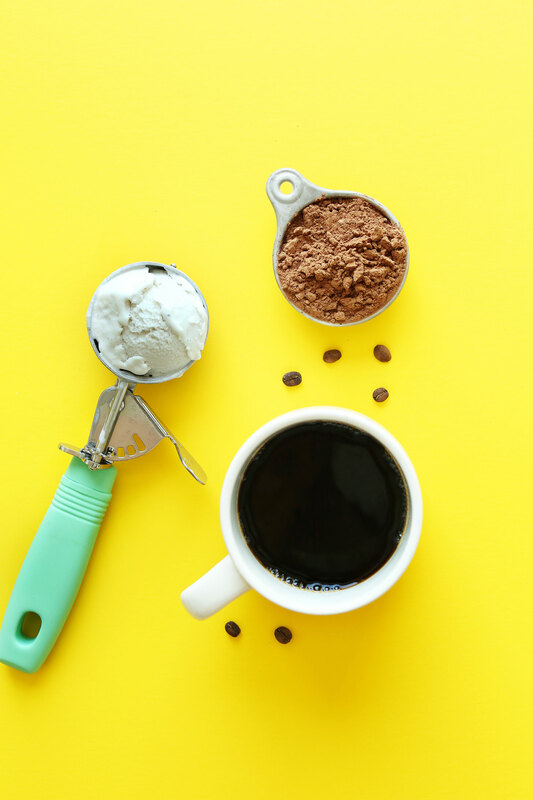 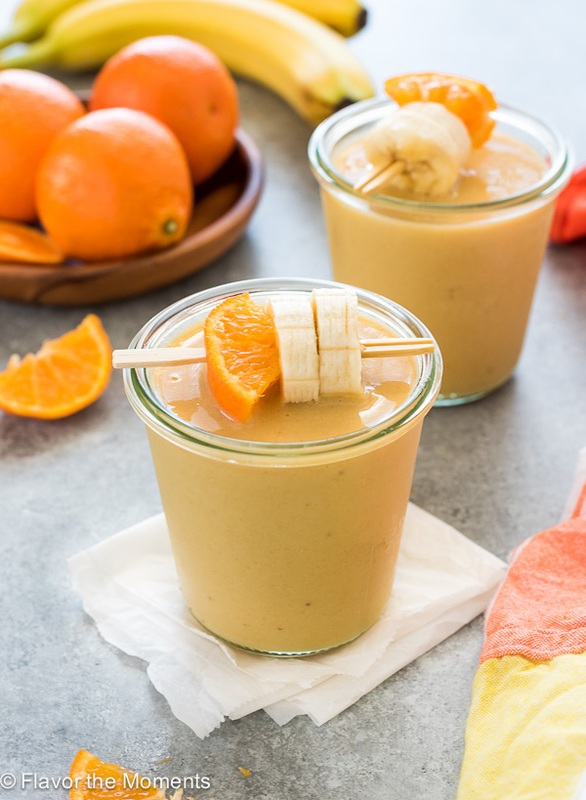 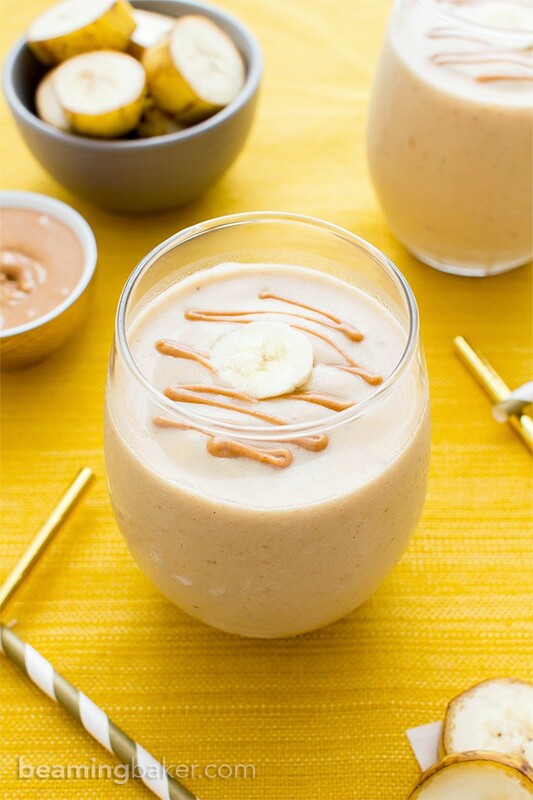 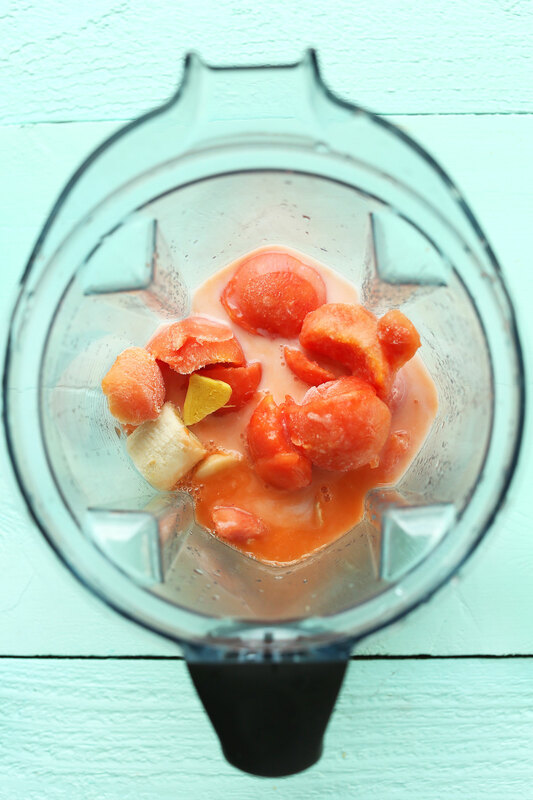 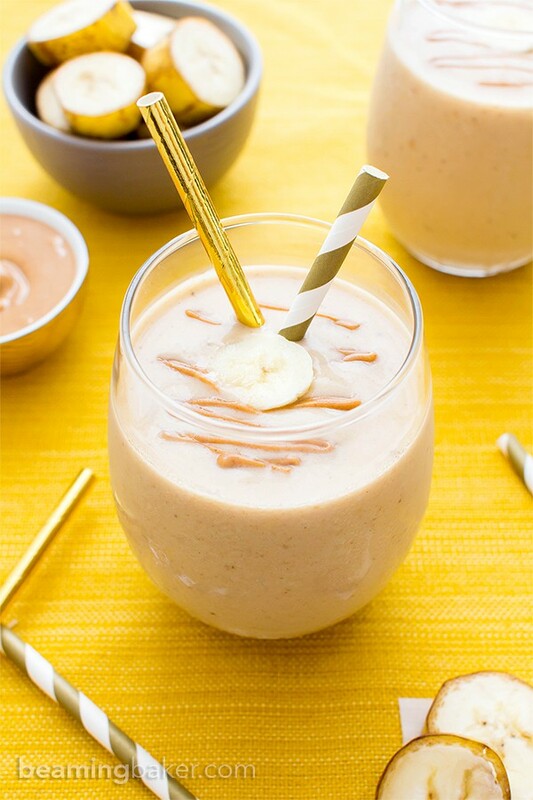 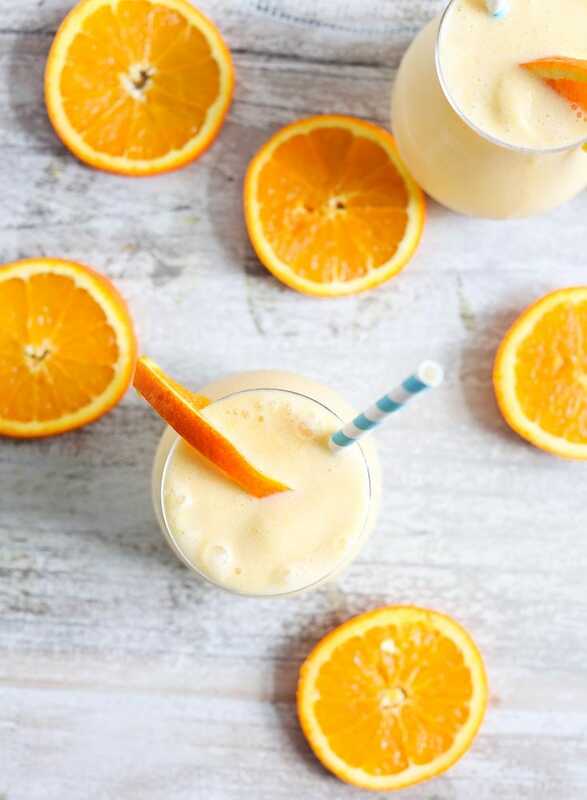 This lucuma smoothie tastes like raw cookie dough and is sweet, creamy, and delicious. 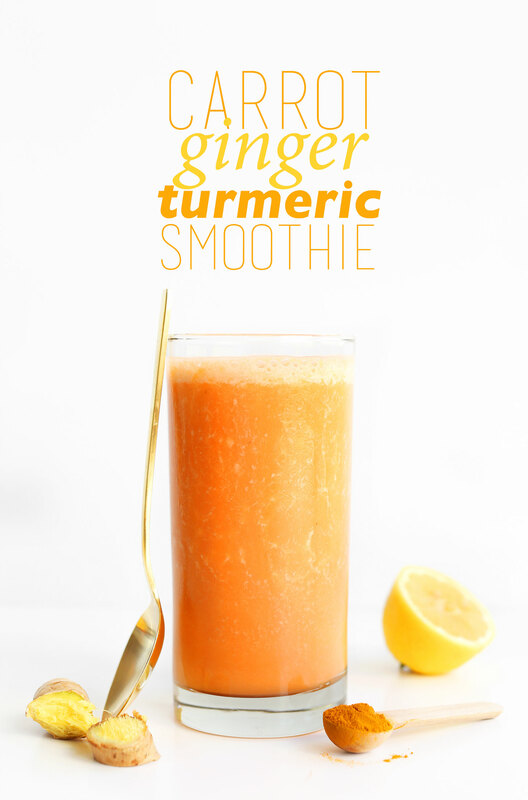 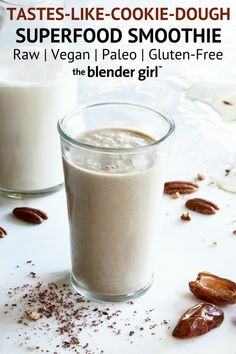 Maca, chia, and coconut water make this an awesome energy shake. 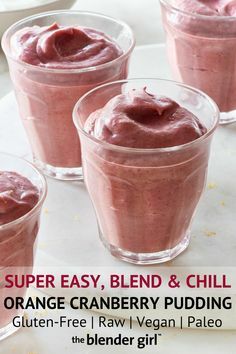 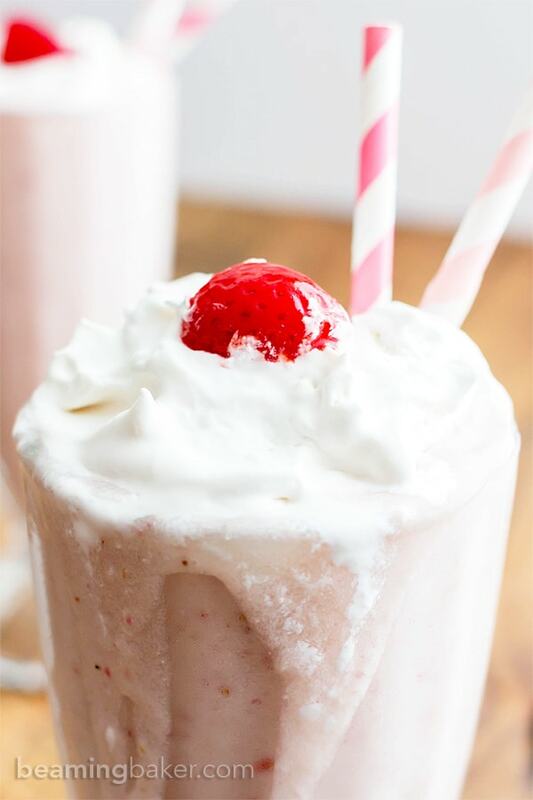 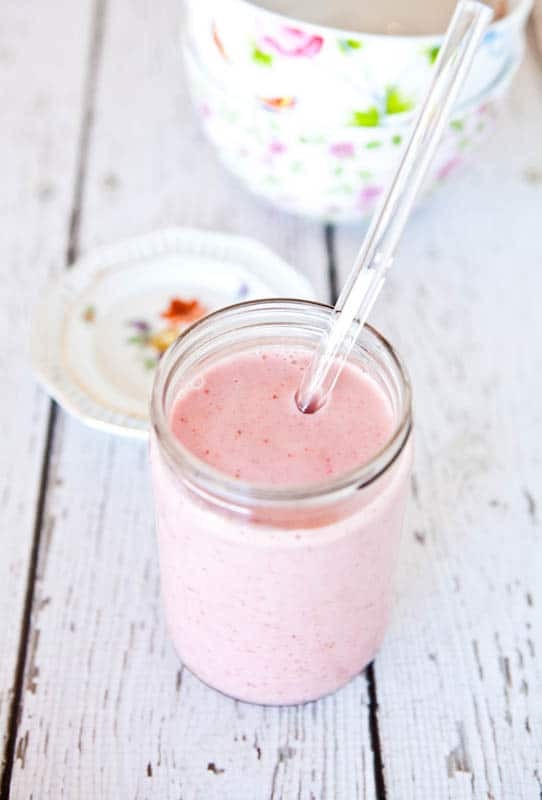 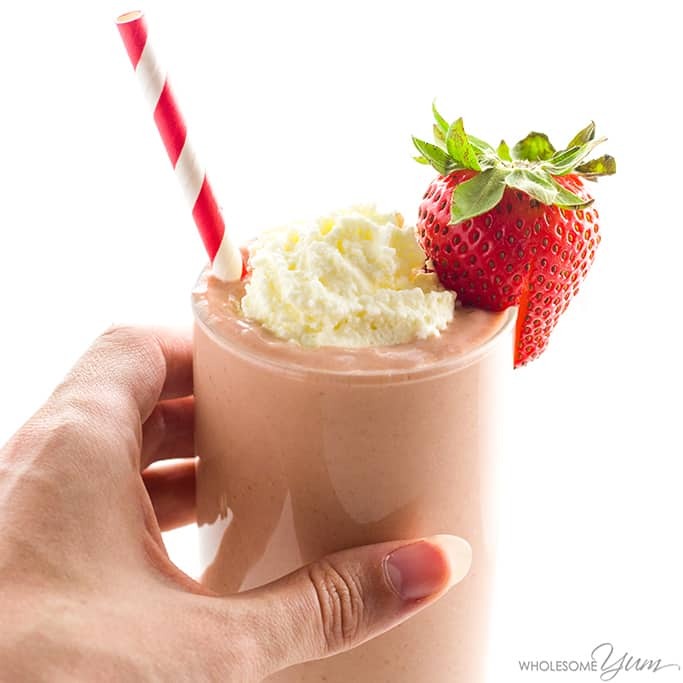 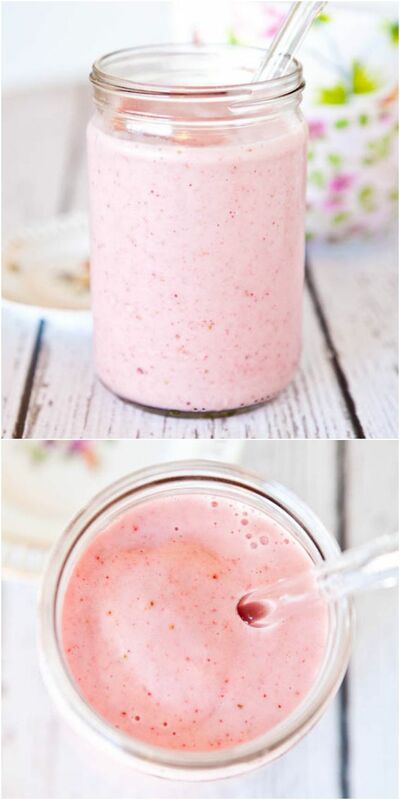 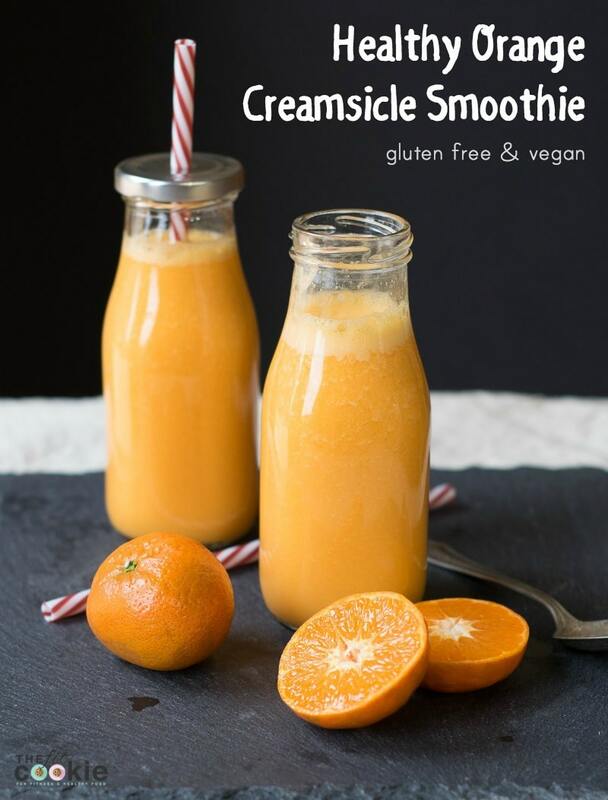 Strawberries and Cream Smoothie (vegan, GF) - Like a strawberry milkshake, but healthier! 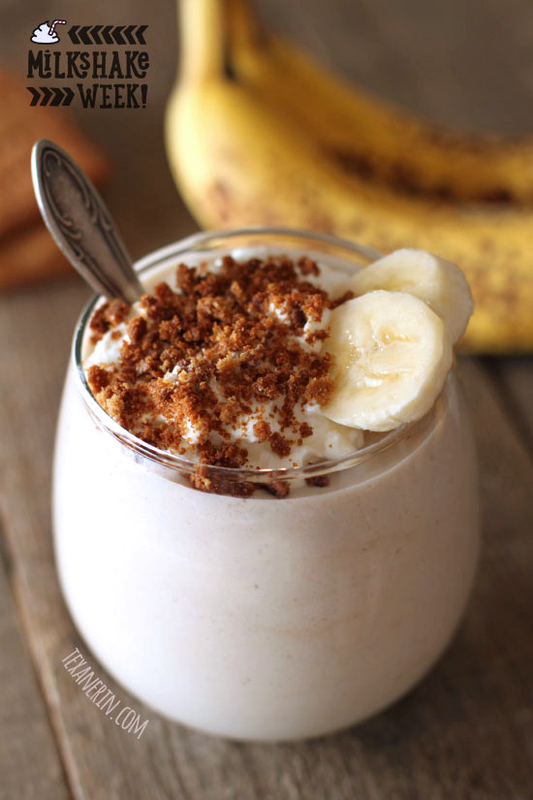 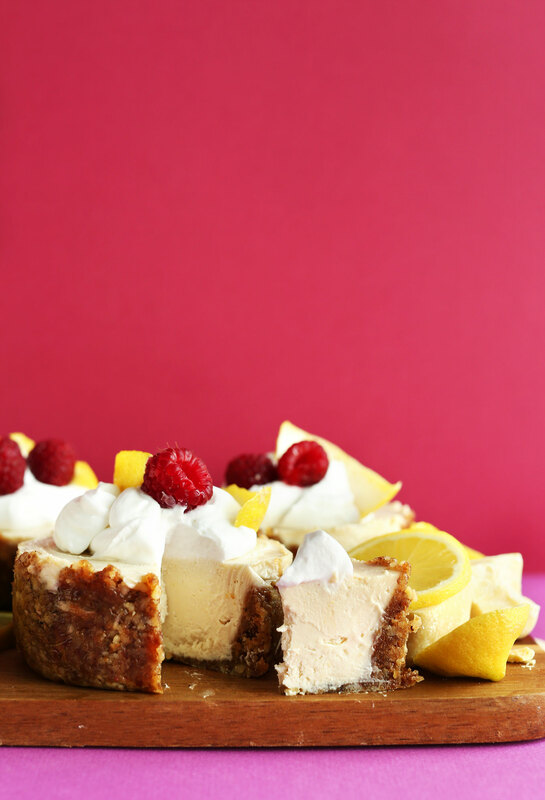 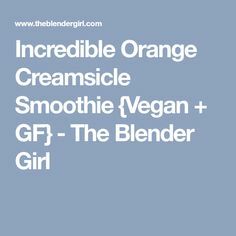 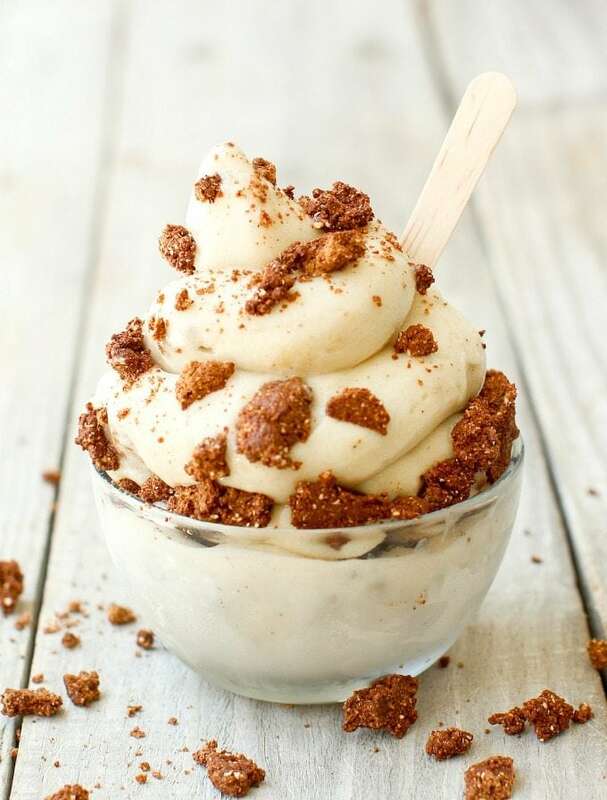 Sweet, creamy & satisfying! 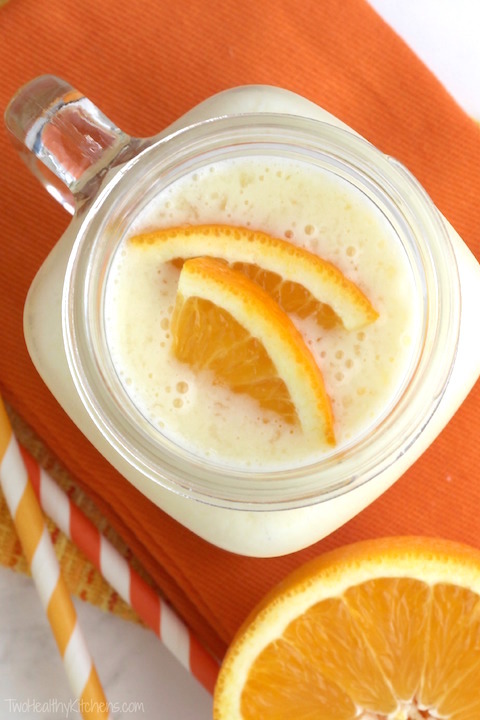 A mason jar filled with an orange smoothie and sliced oranges in the background. 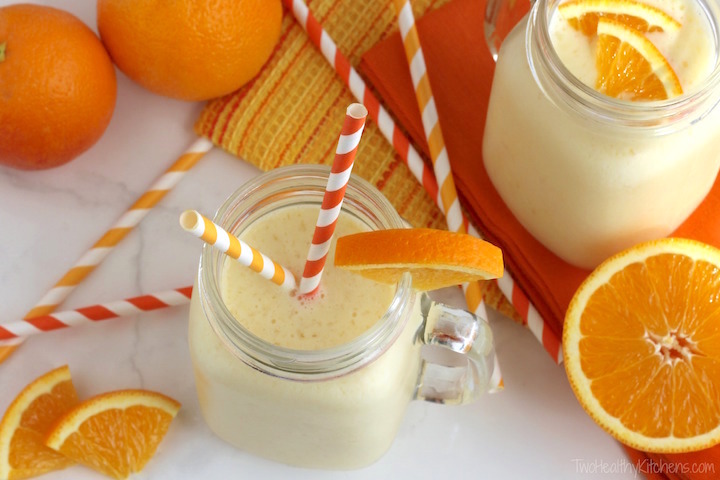 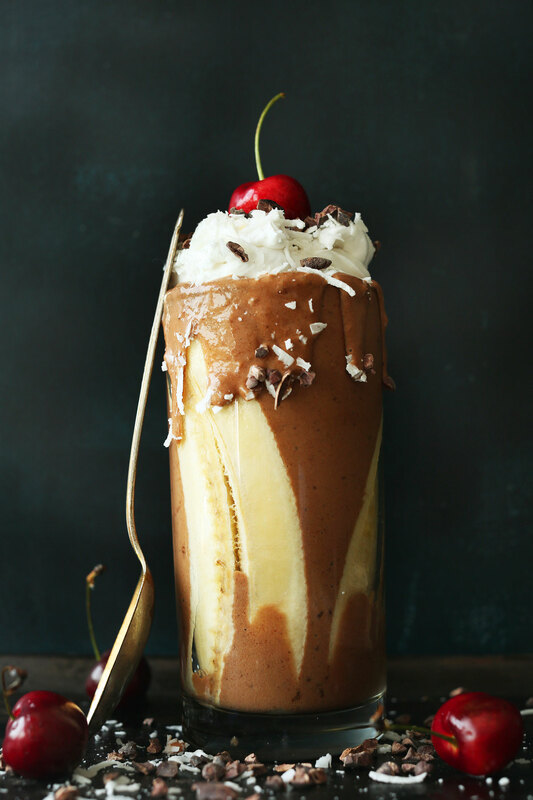 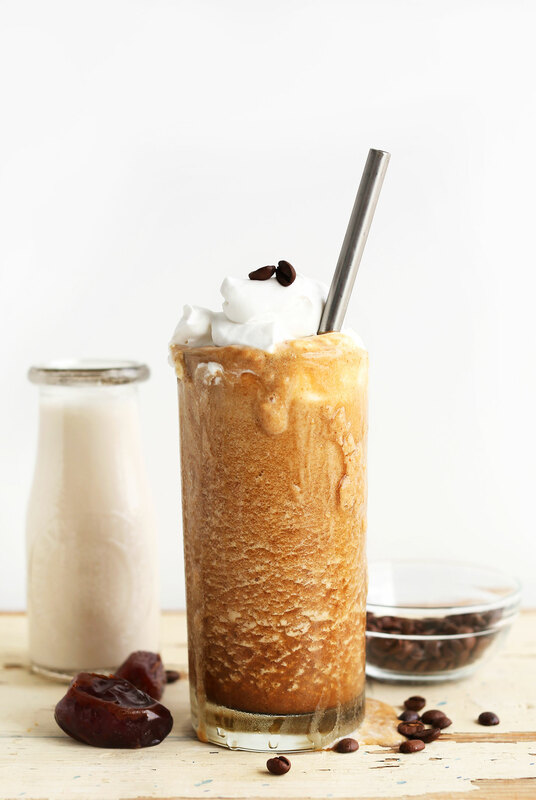 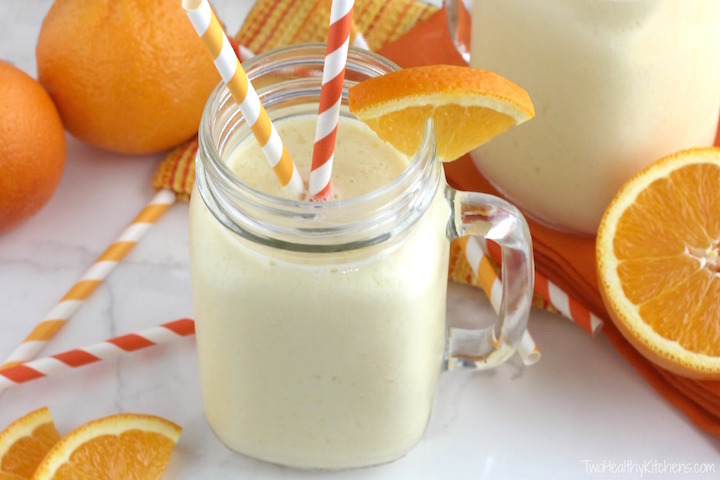 Vegan Coffee Smoothie in a glass with an orange and white striped straw. 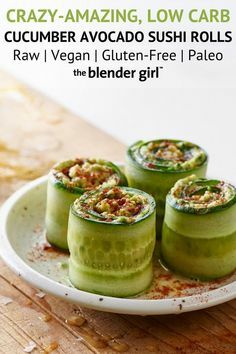 This avocado cucumber rolls are just incredible and so easy. 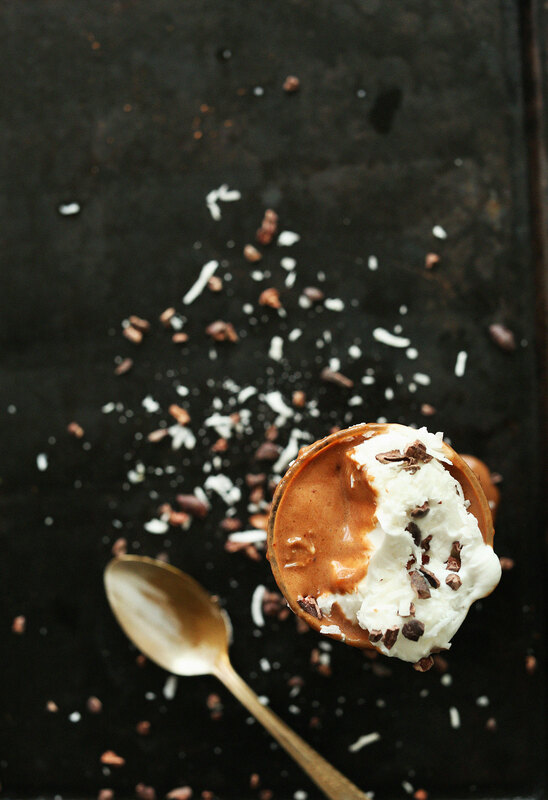 This raw vegan sushi is low carb, gluten-free, grain-free, and paleo-friendly. 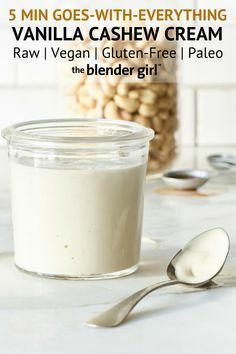 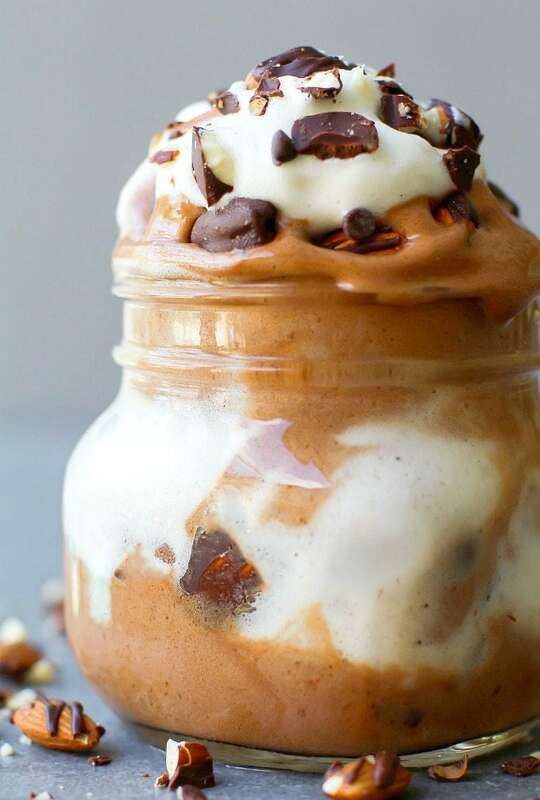 This vanilla cashew cream is divine. 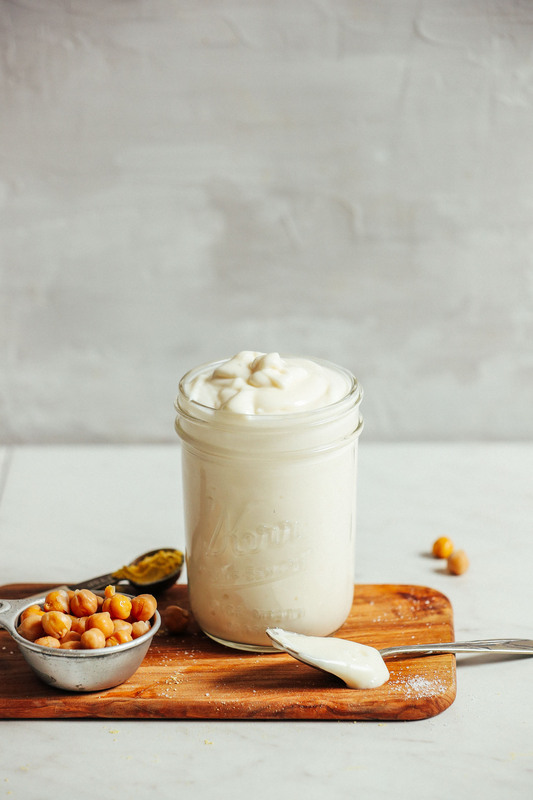 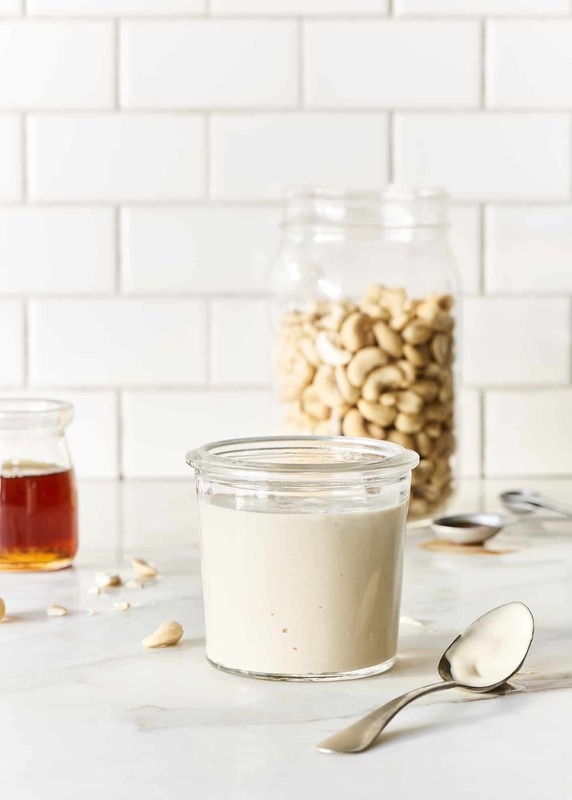 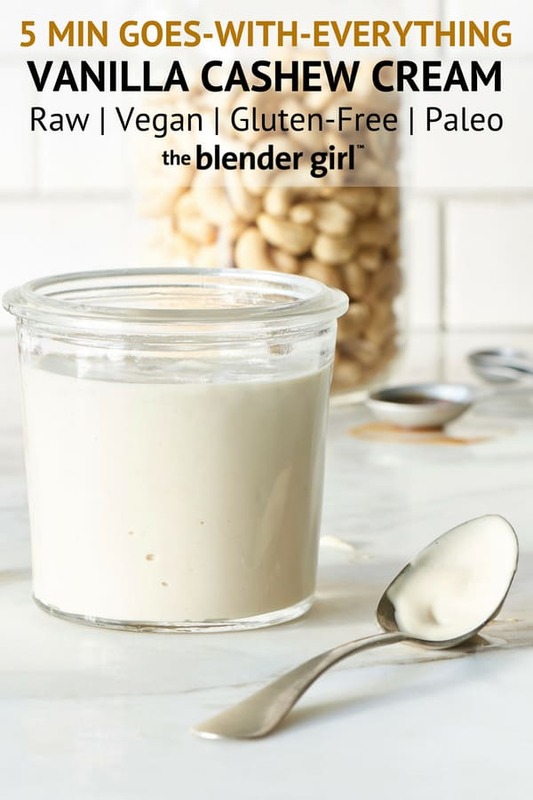 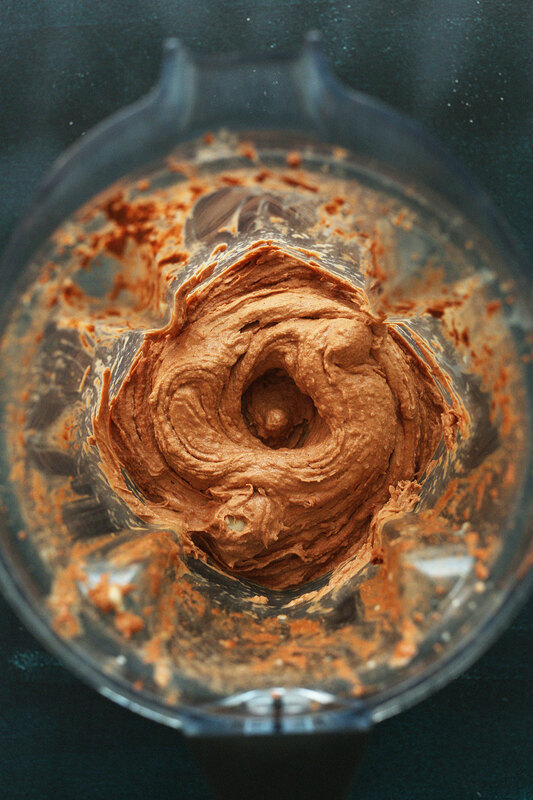 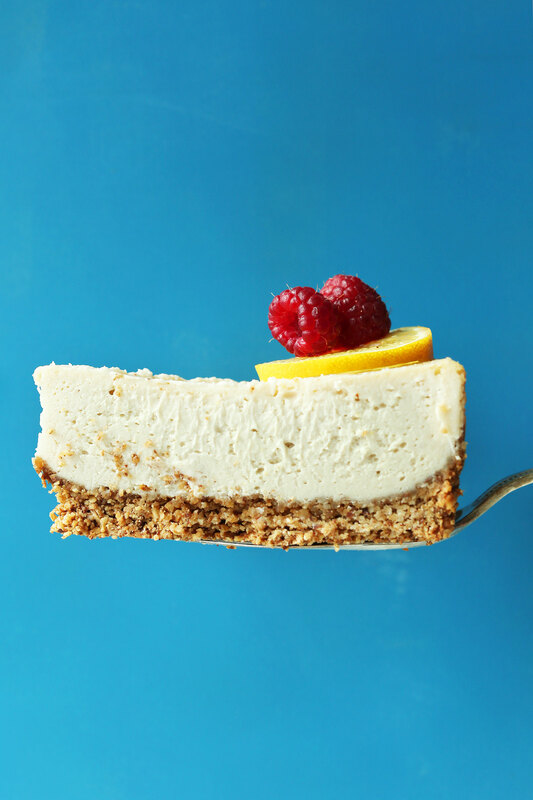 This cashew cream is raw, vegan, gluten-free, dairy-free, and paleo-friendly. 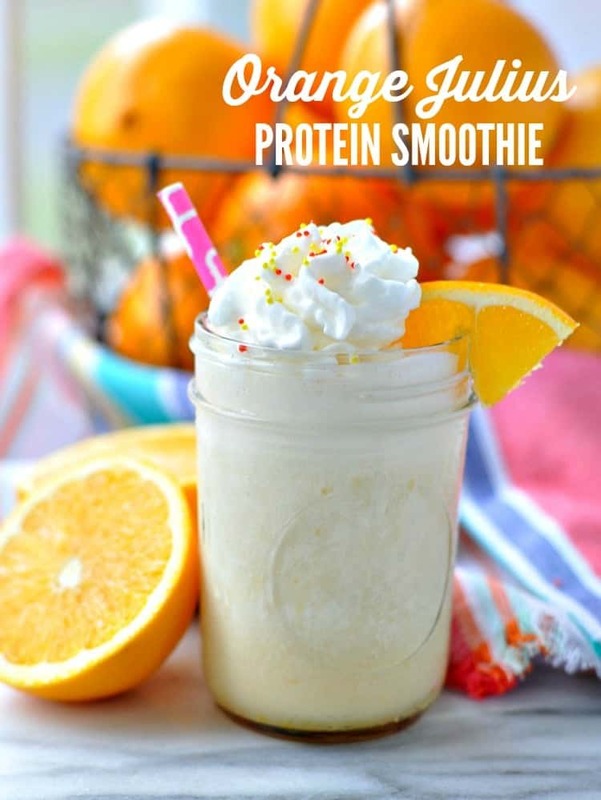 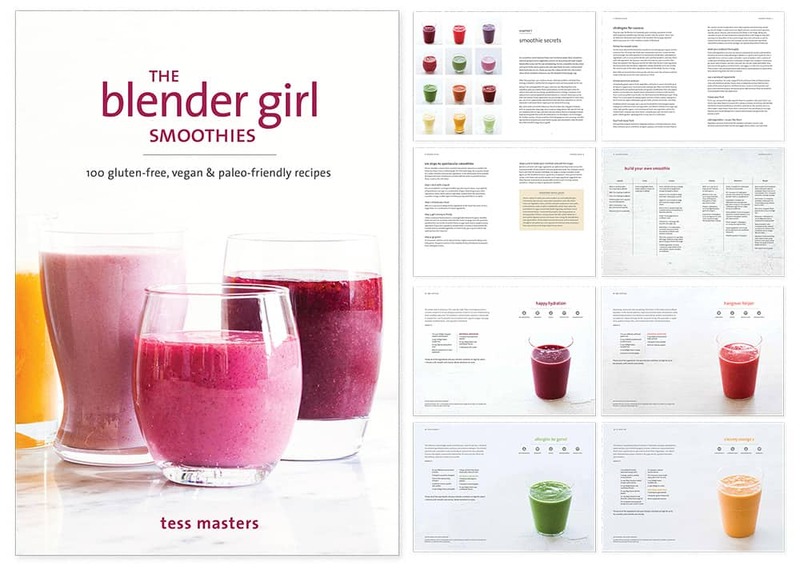 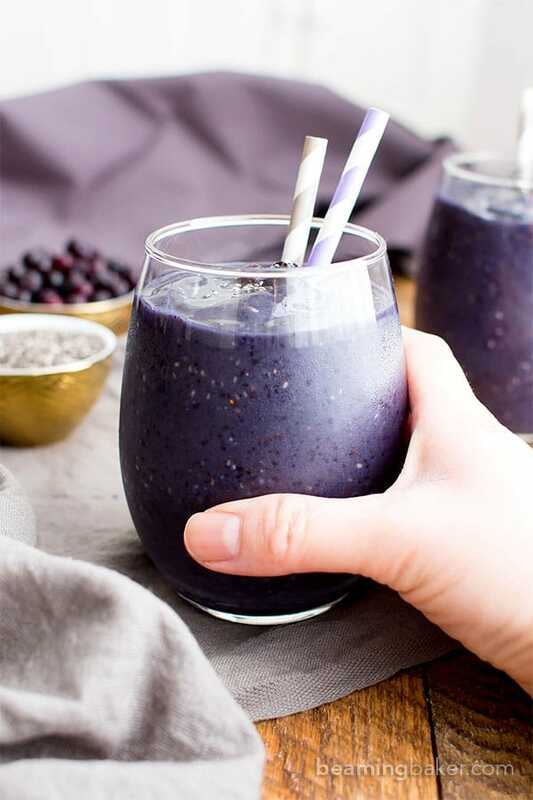 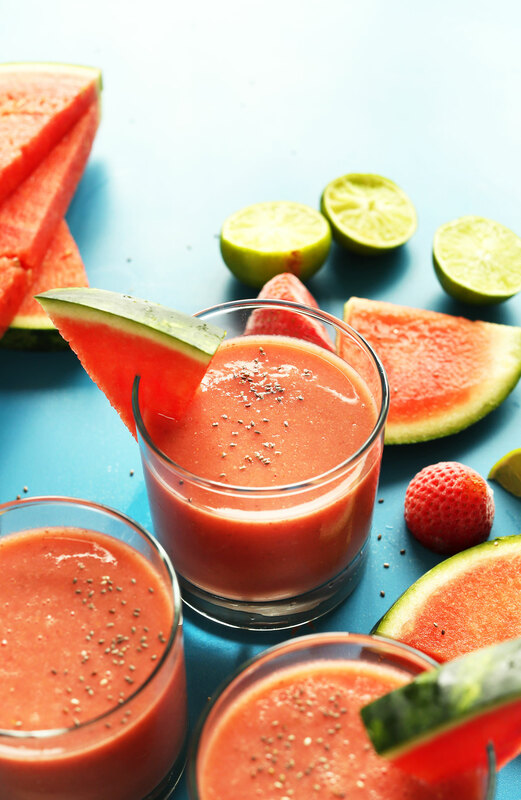 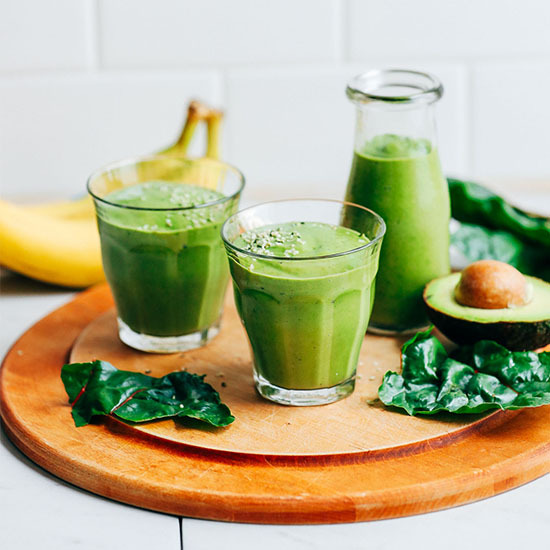 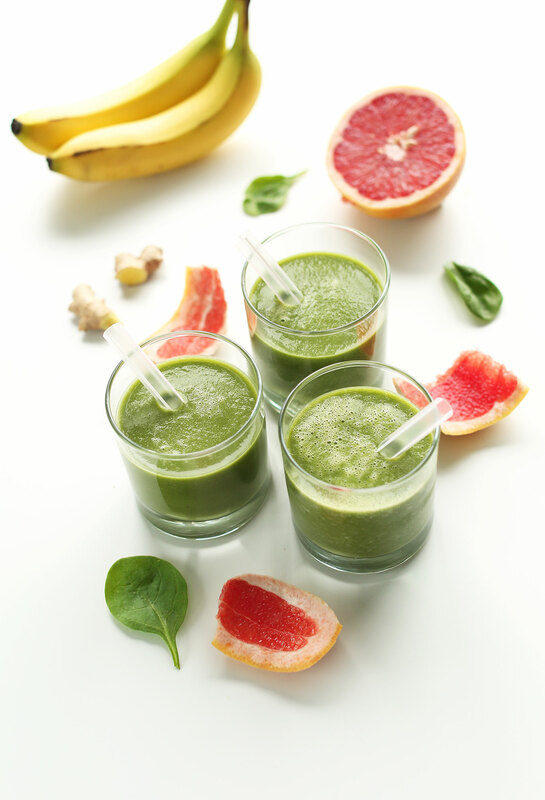 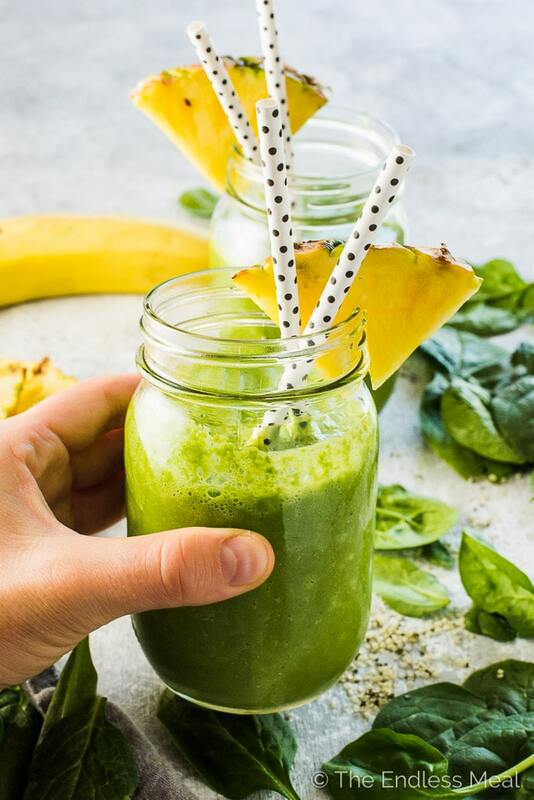 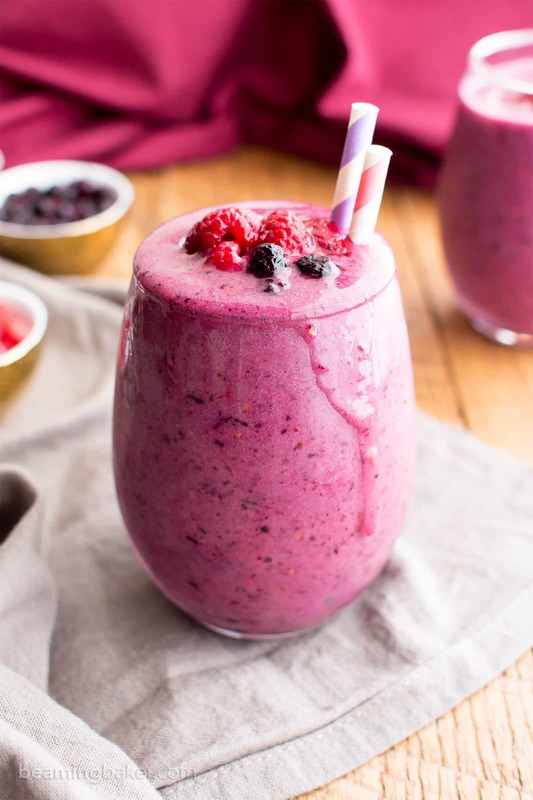 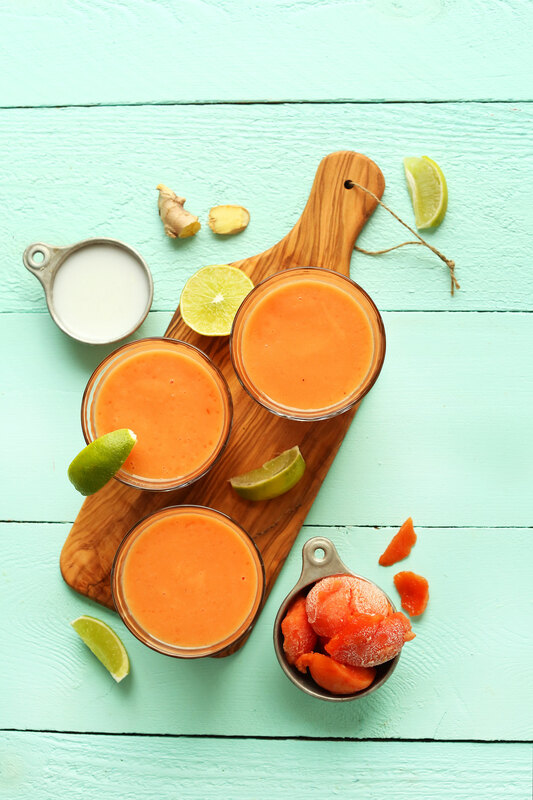 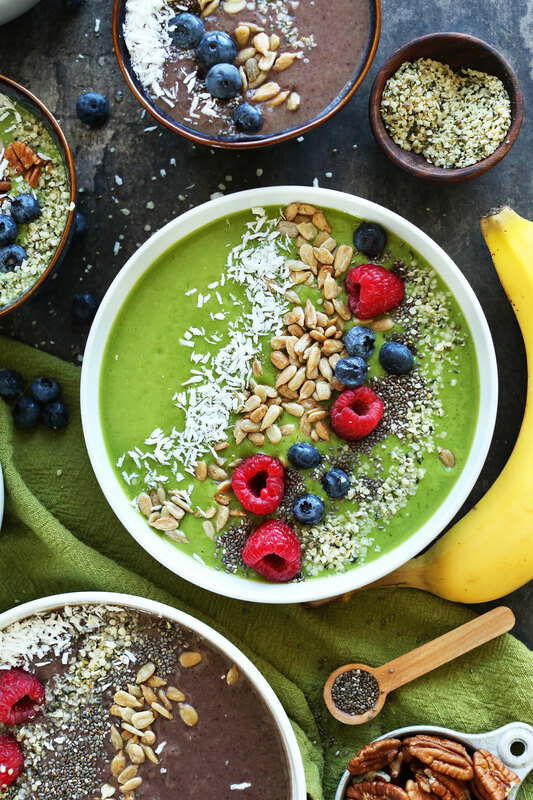 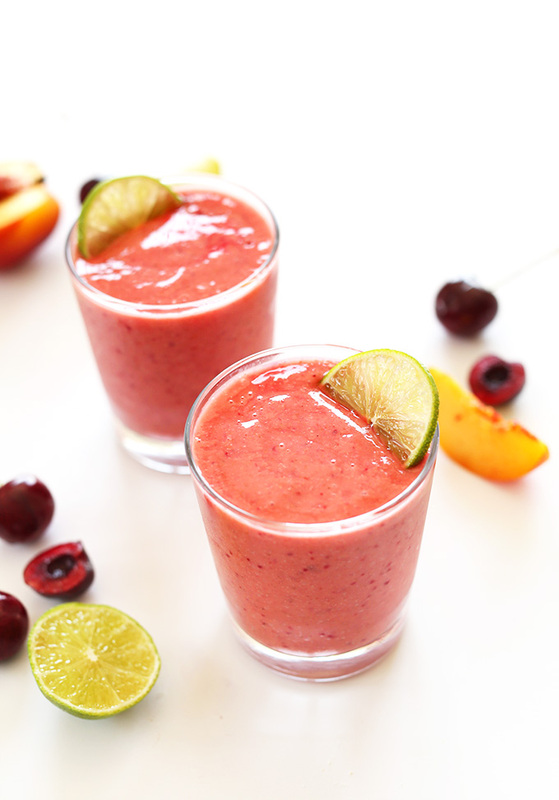 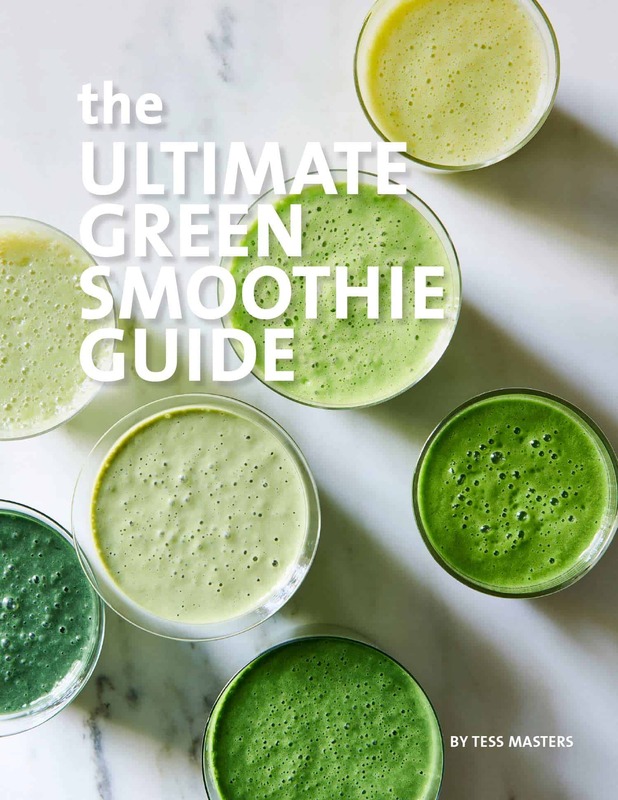 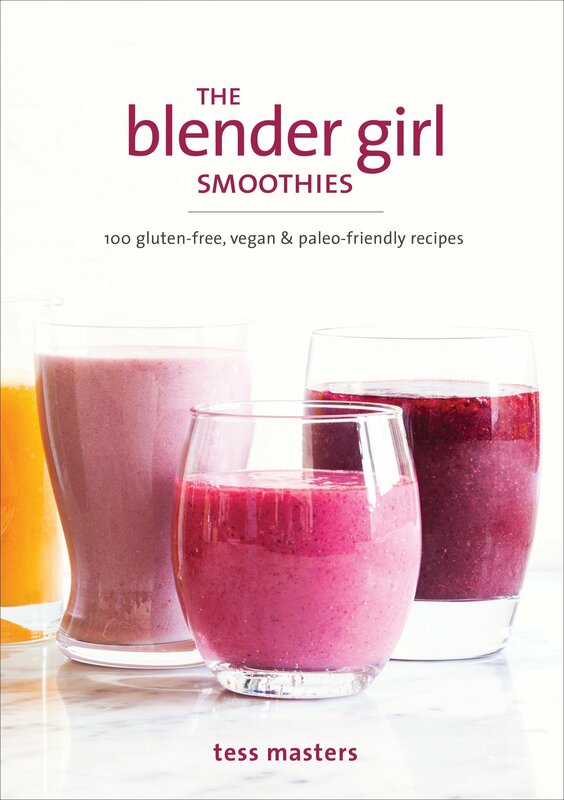 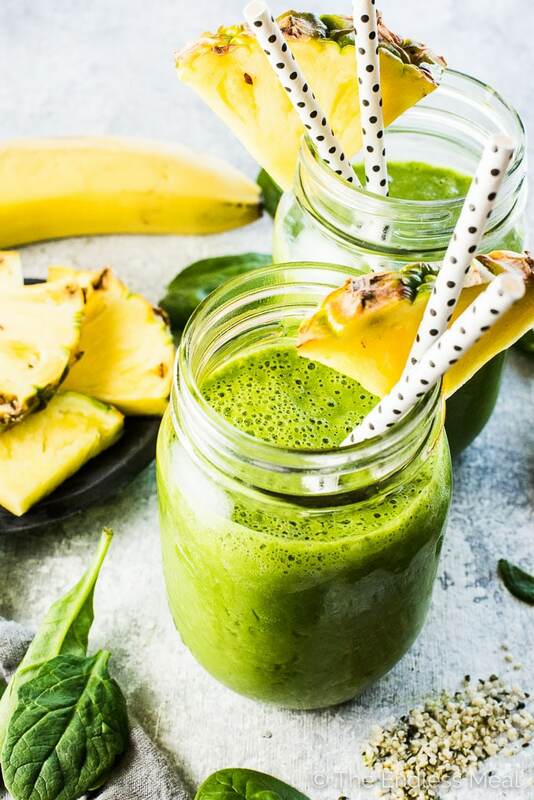 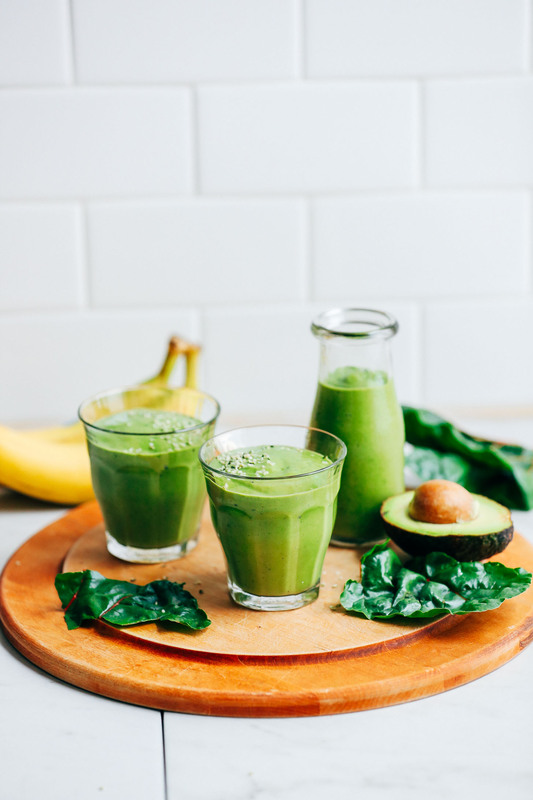 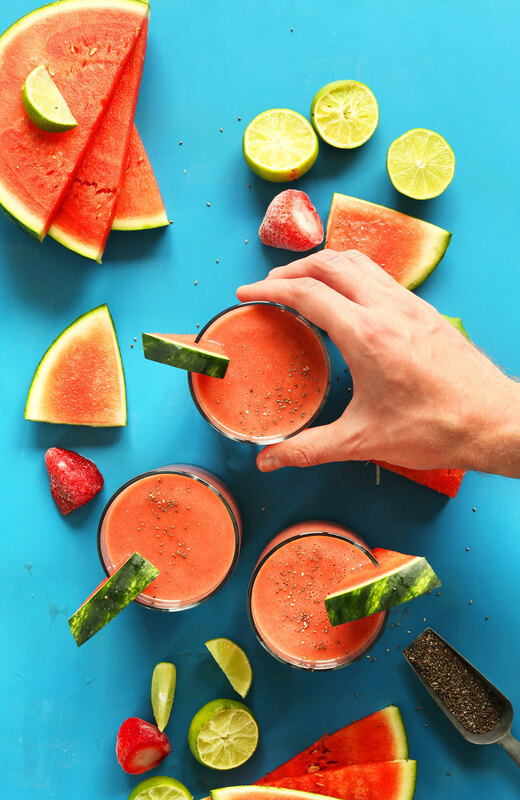 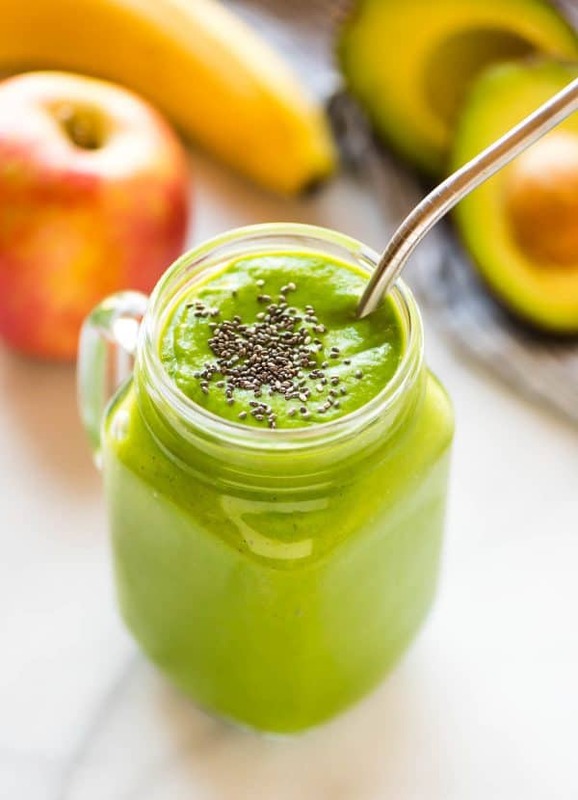 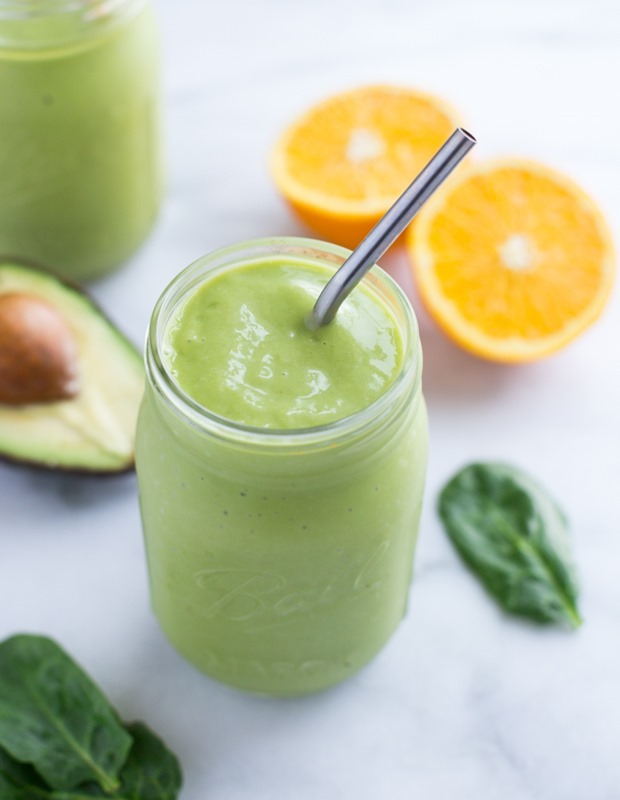 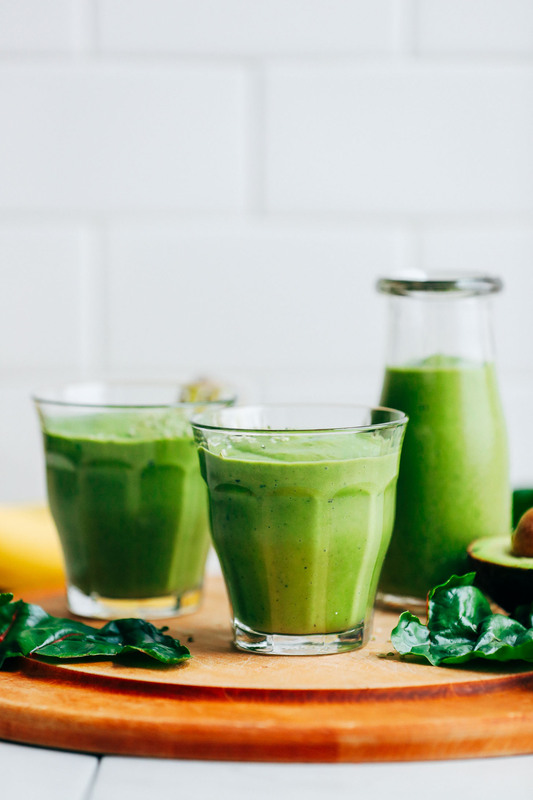 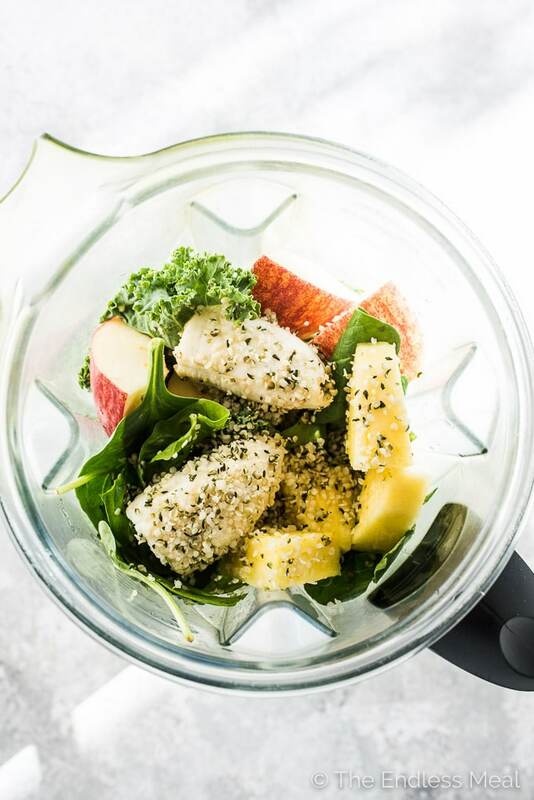 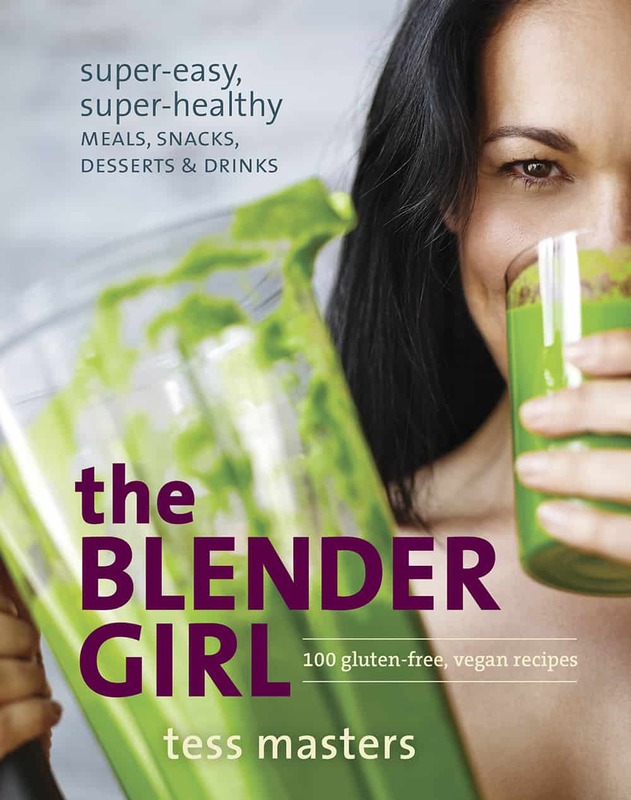 Join Our Free Superfood Smoothie Challenge! 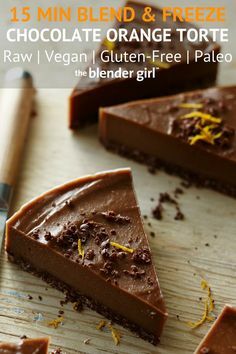 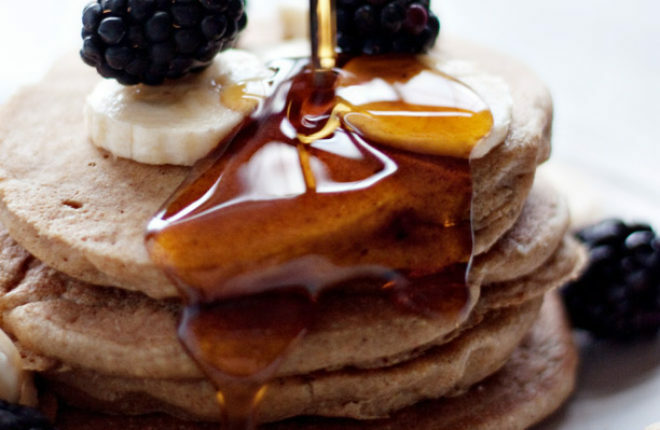 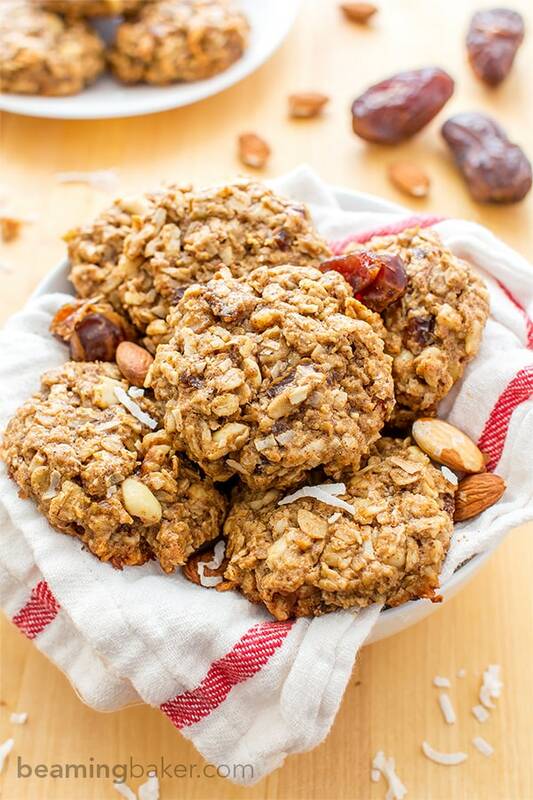 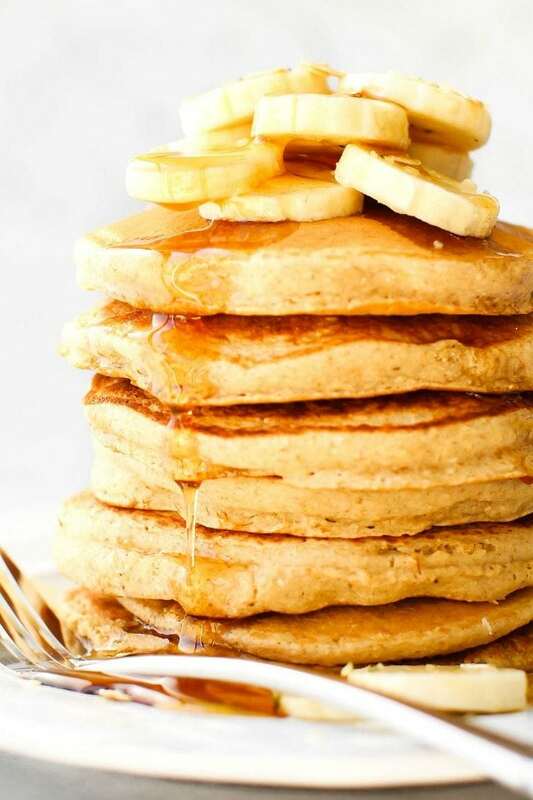 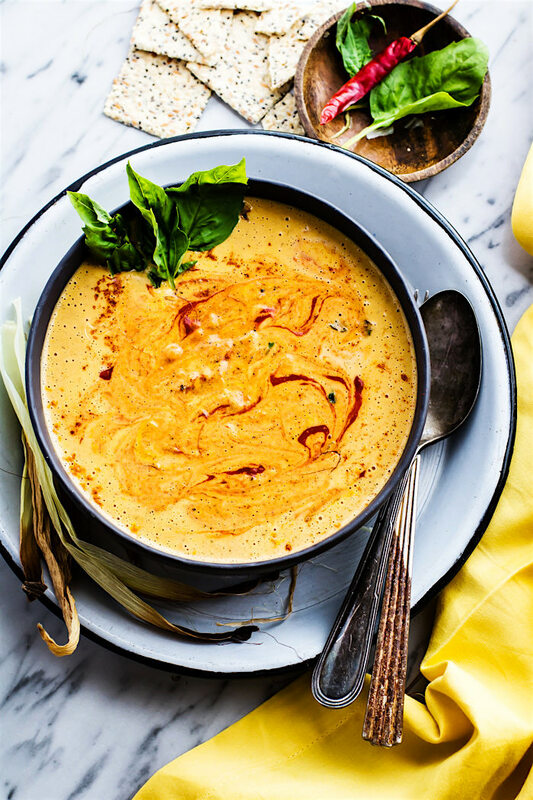 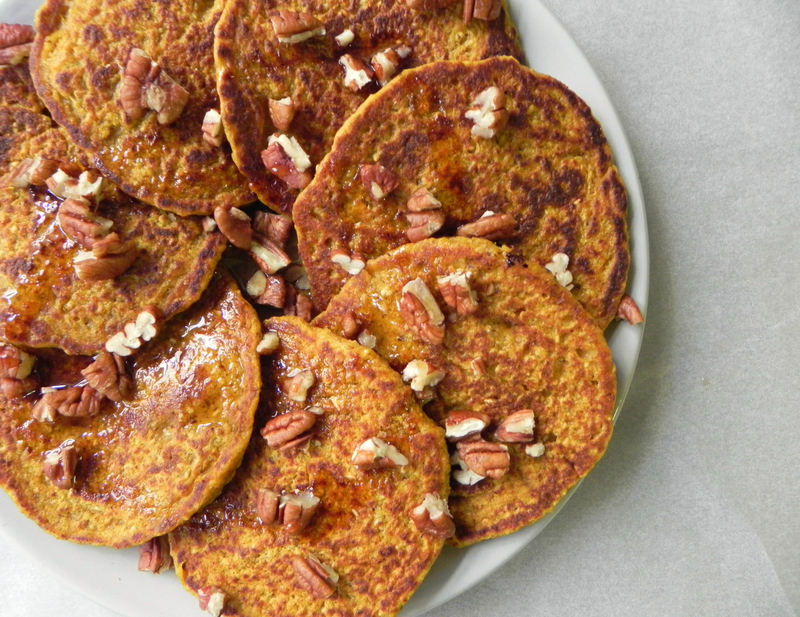 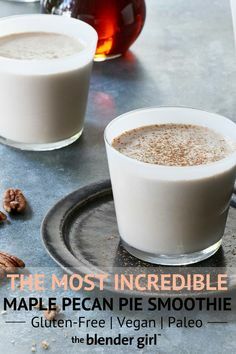 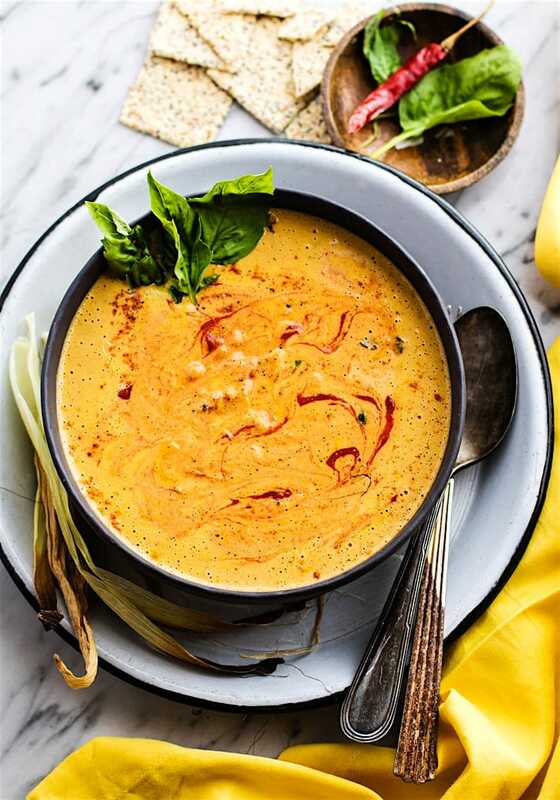 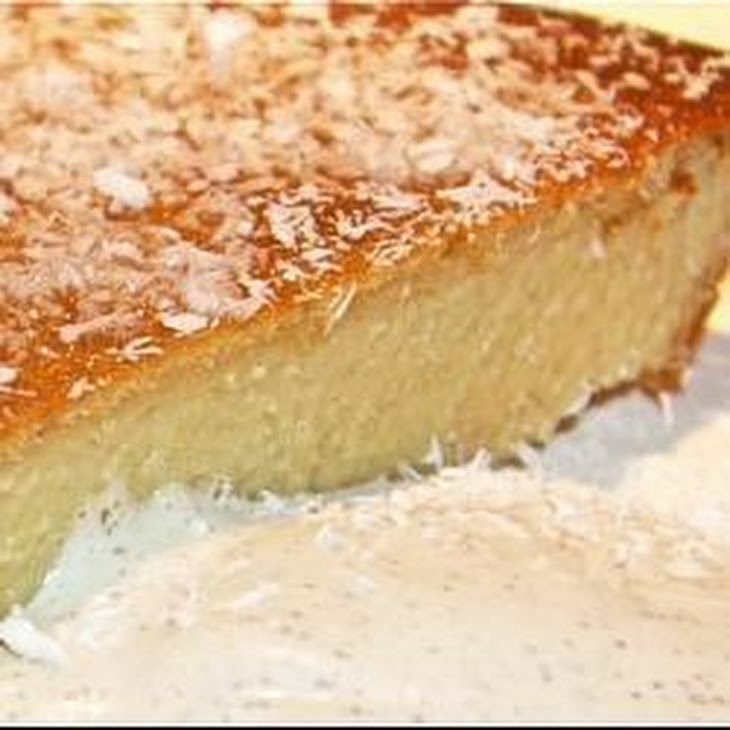 Many of the recipes are also nut-free, soy-free, sugar-free, keto-friendly, and paleo-friendly. 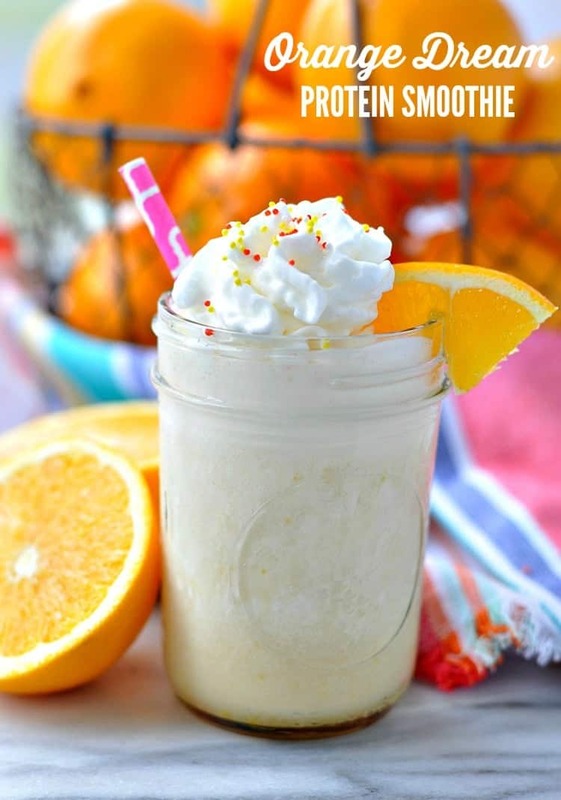 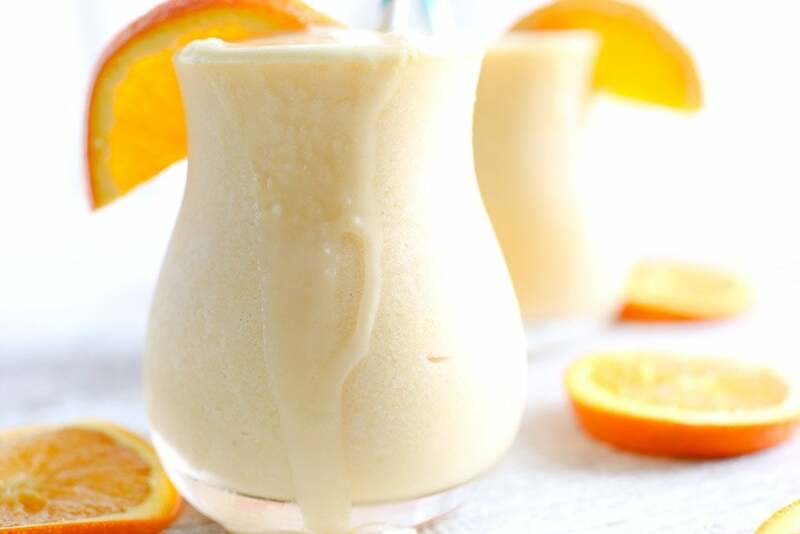 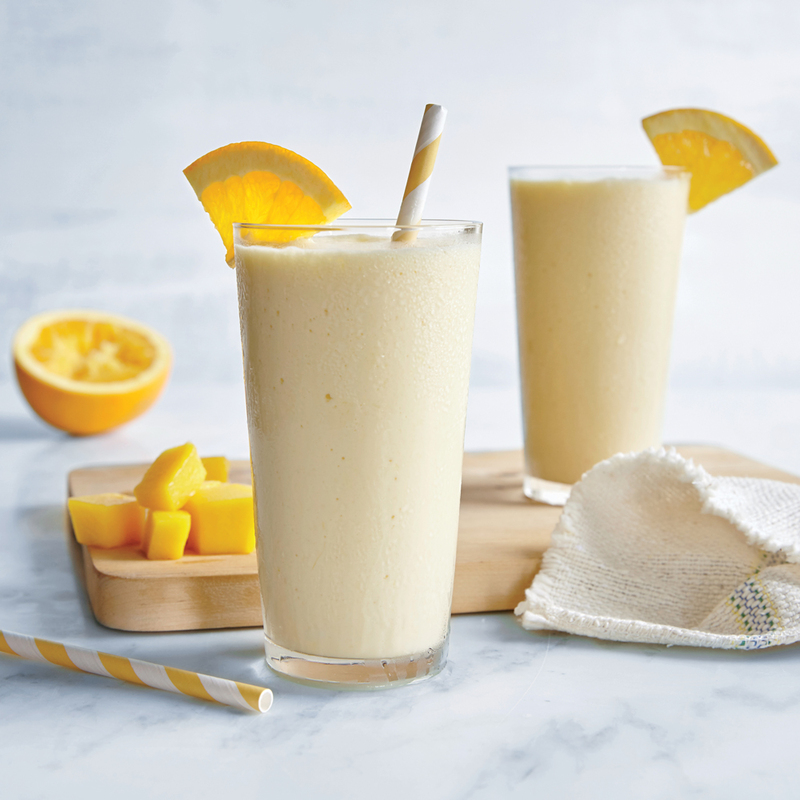 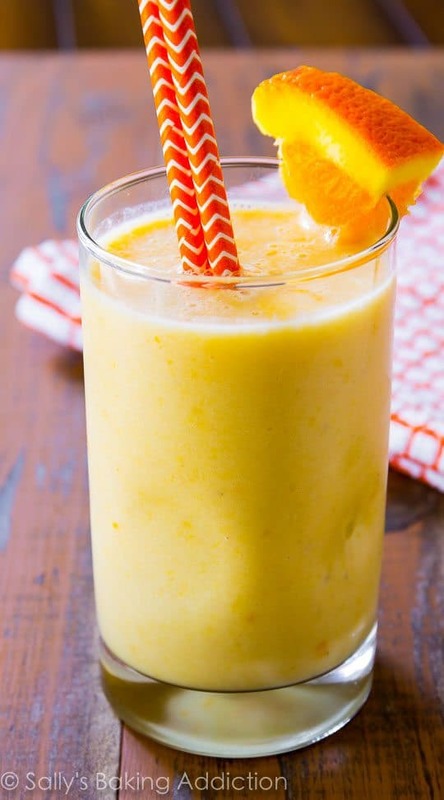 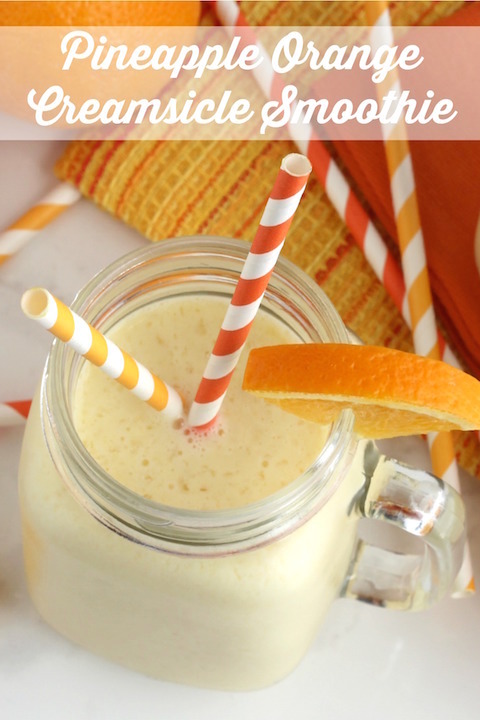 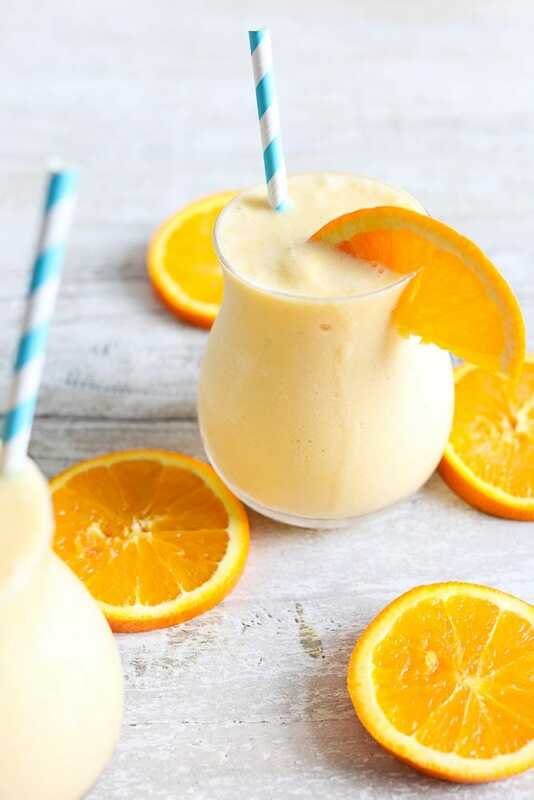 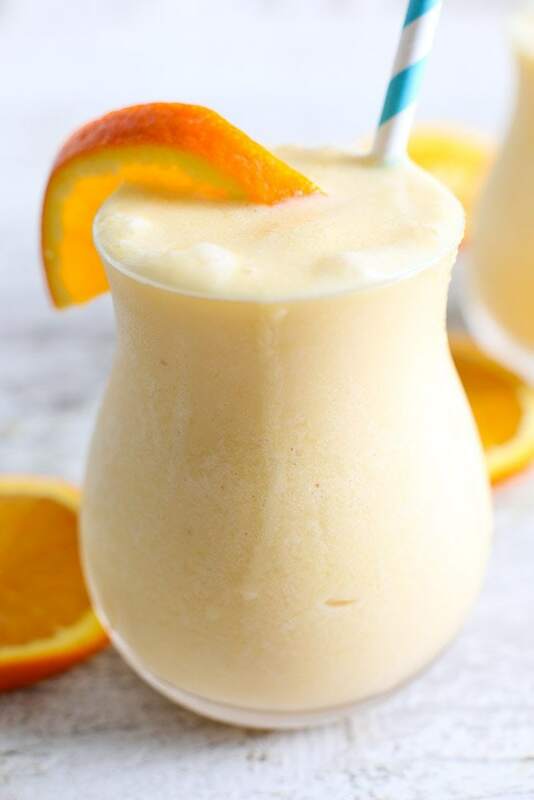 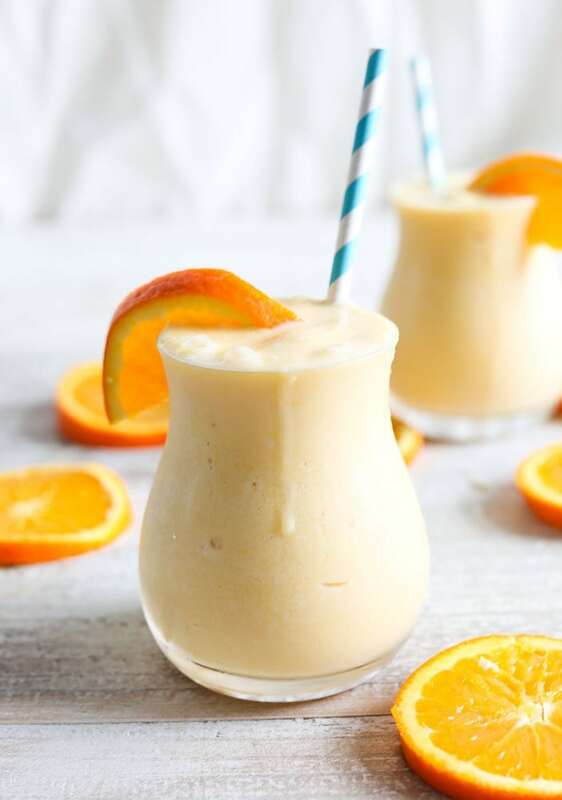 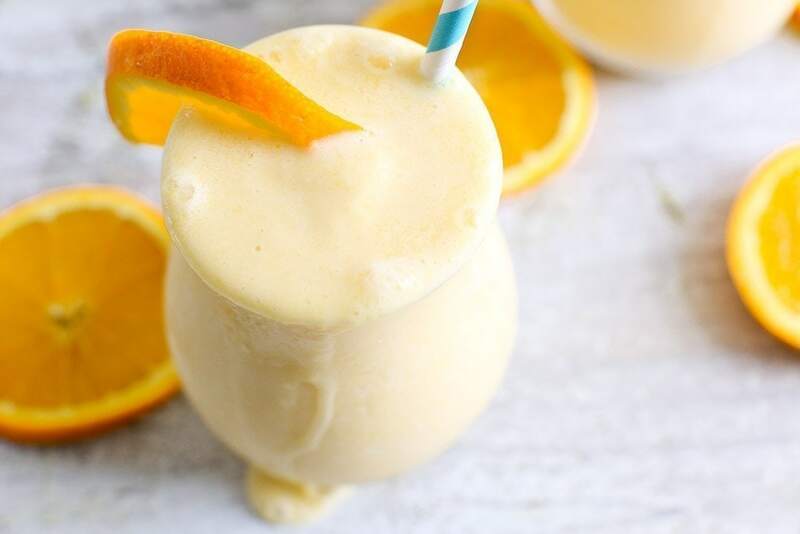 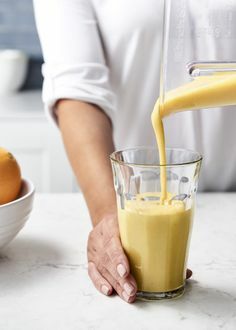 Mango smoothie in glasses with orange and white straws. 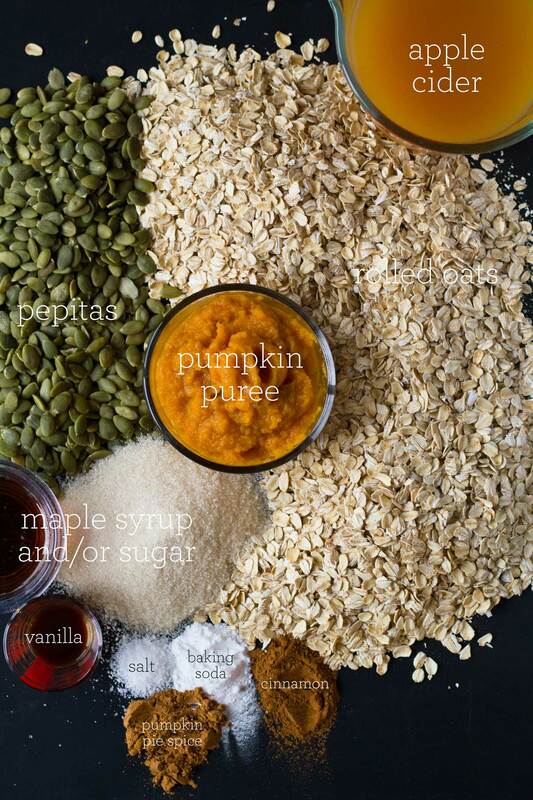 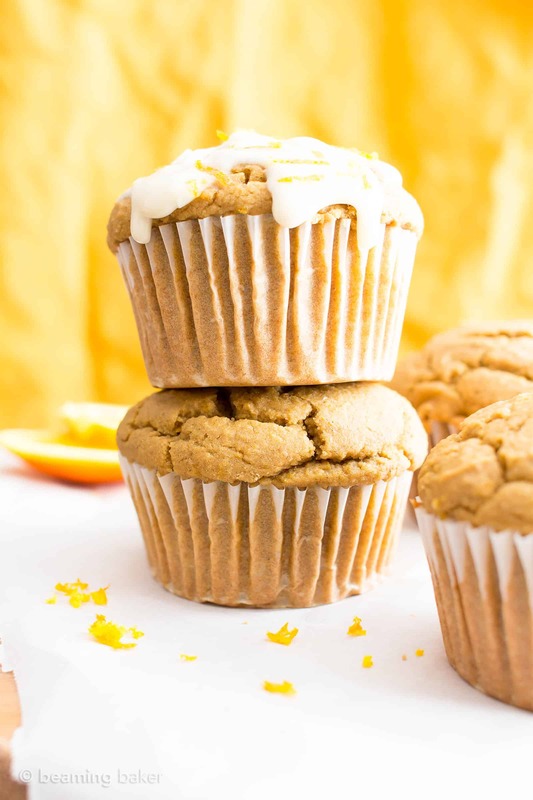 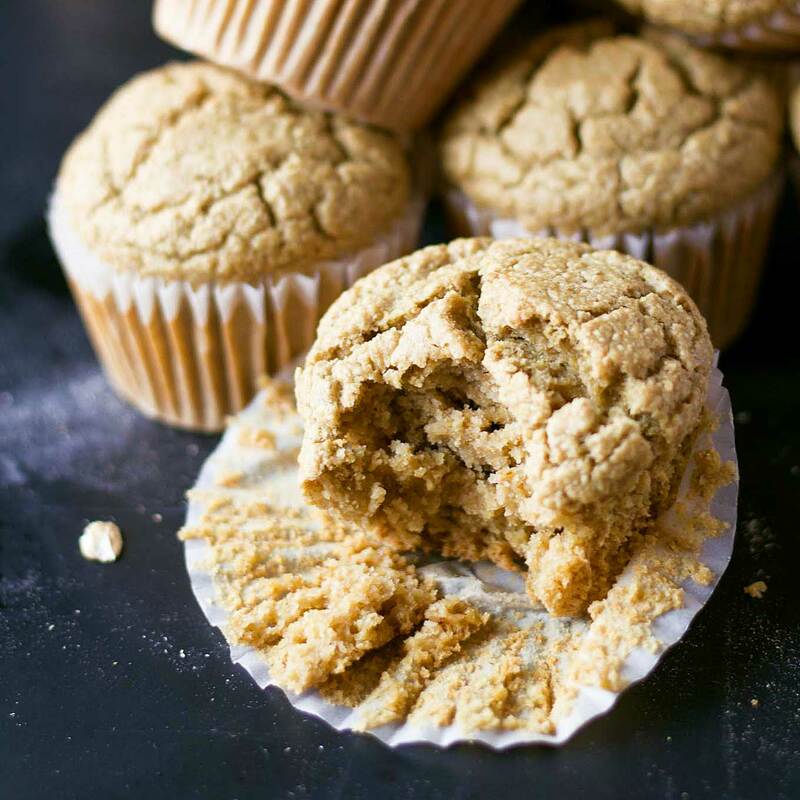 Vegan Pumpkin Blender Muffins | Vegan Pumpkin Blender Muffins are a healthy treat for fall!